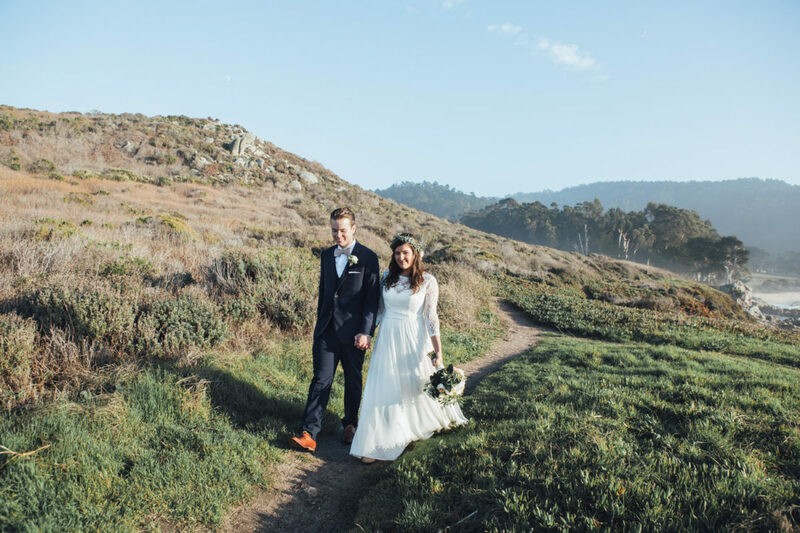 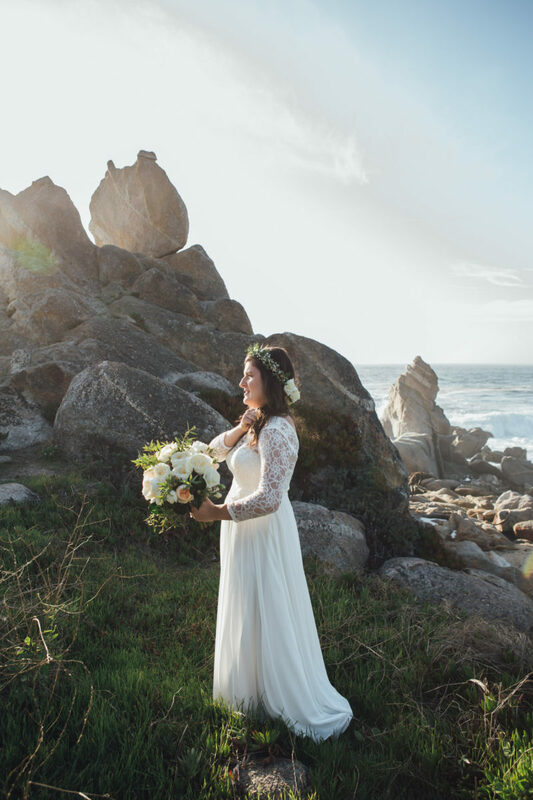 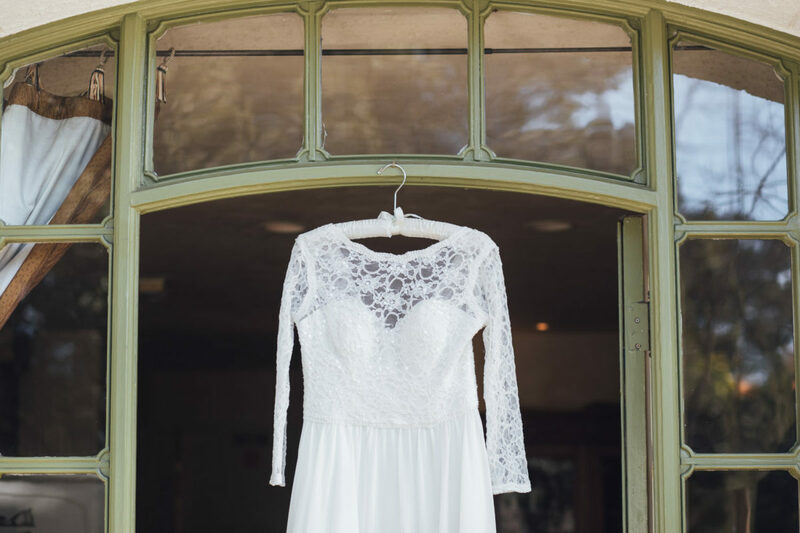 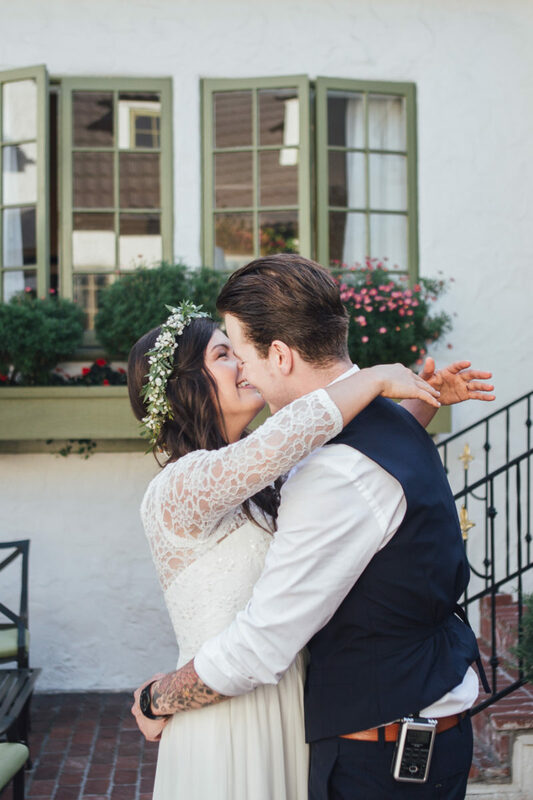 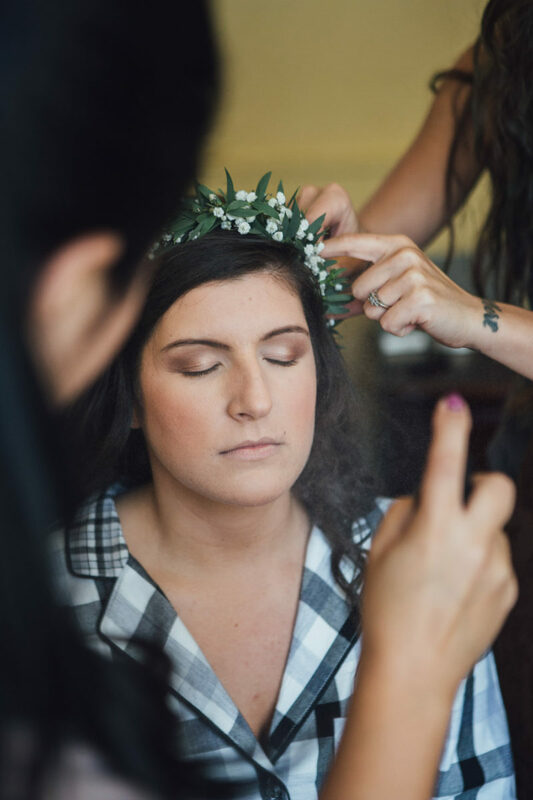 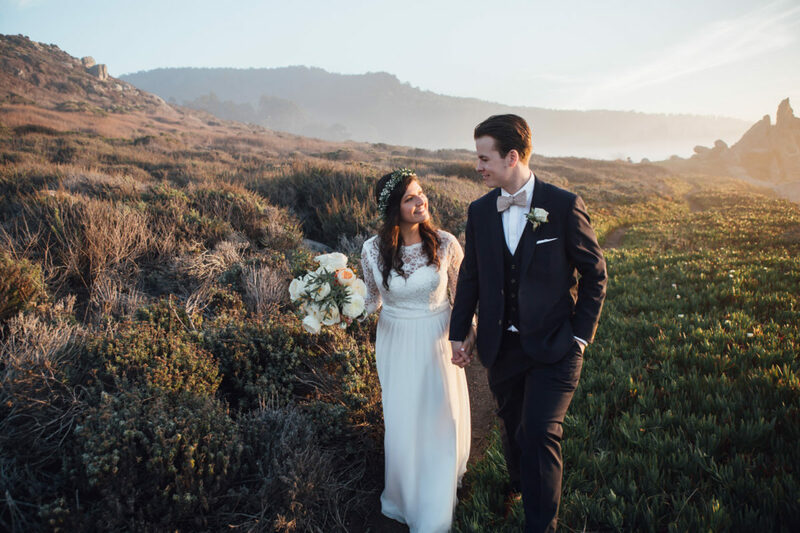 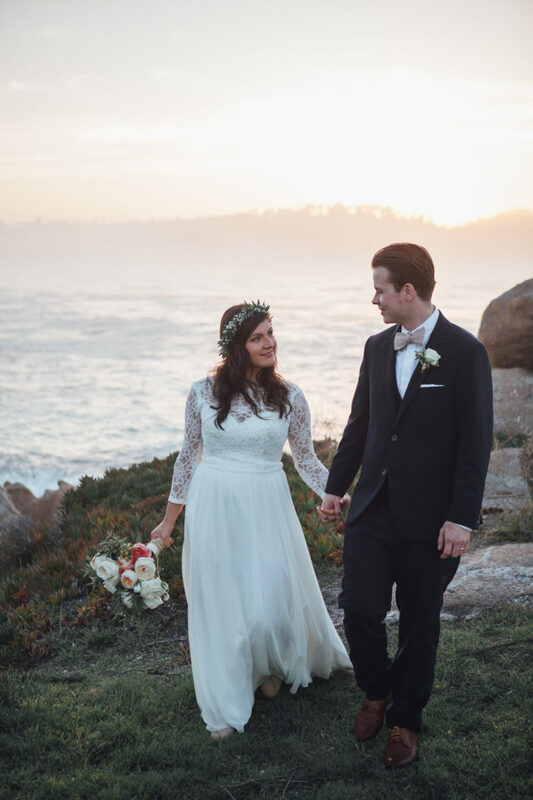 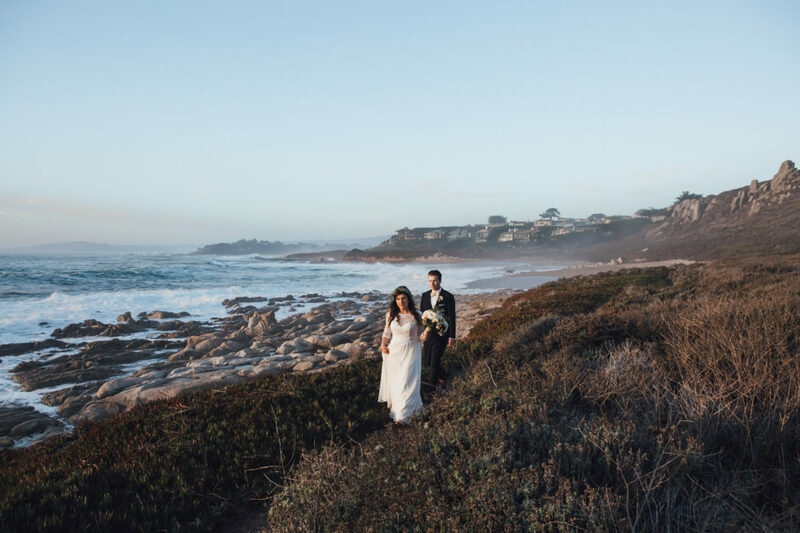 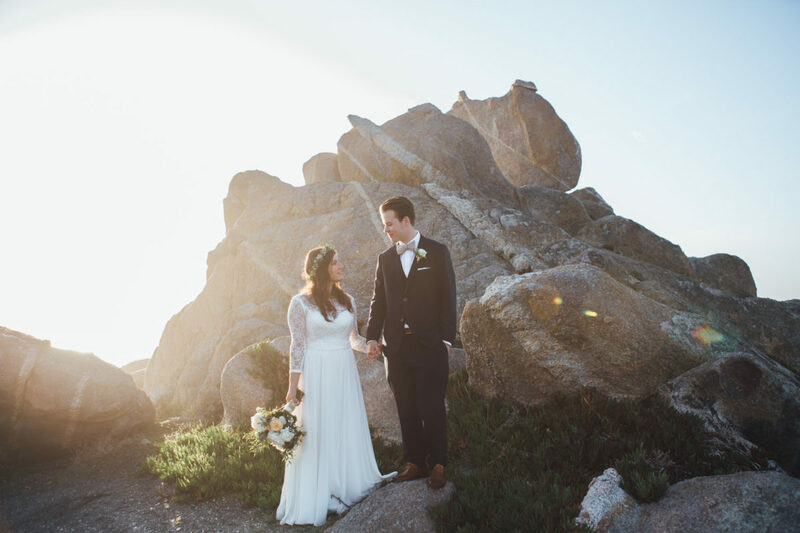 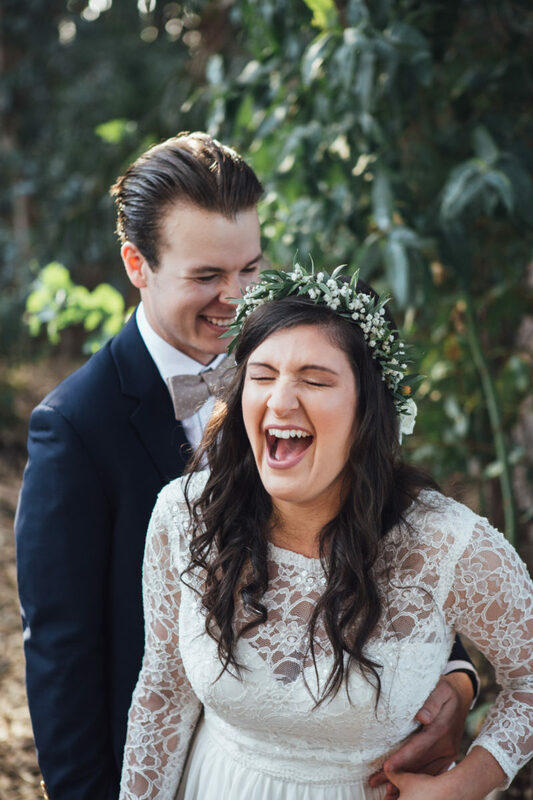 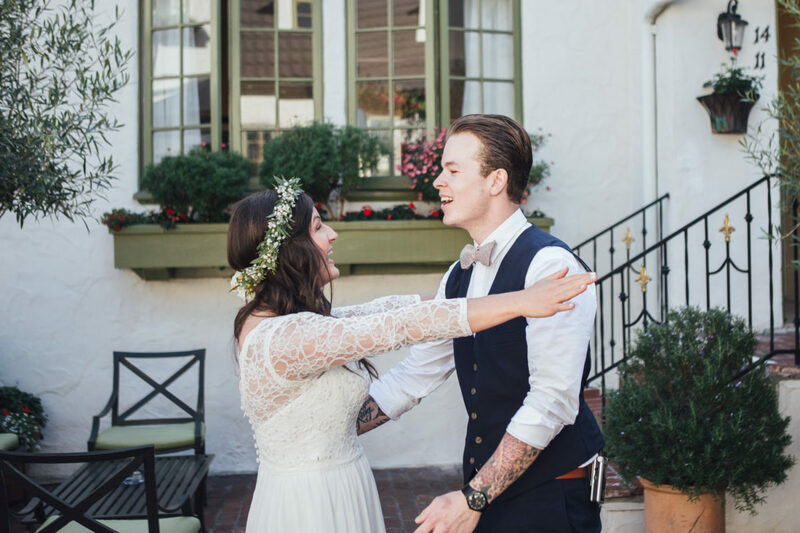 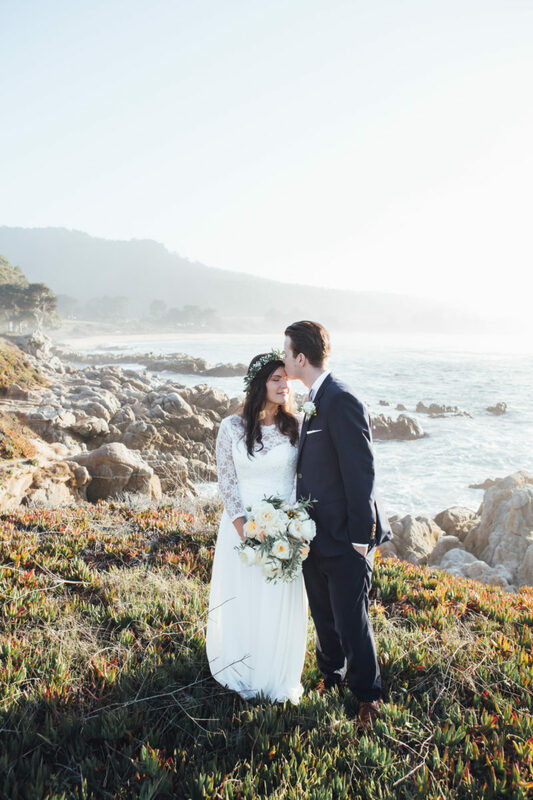 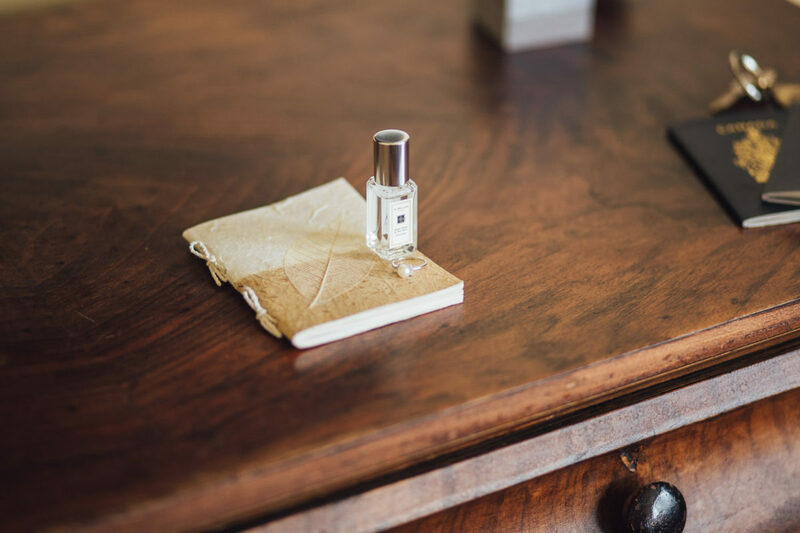 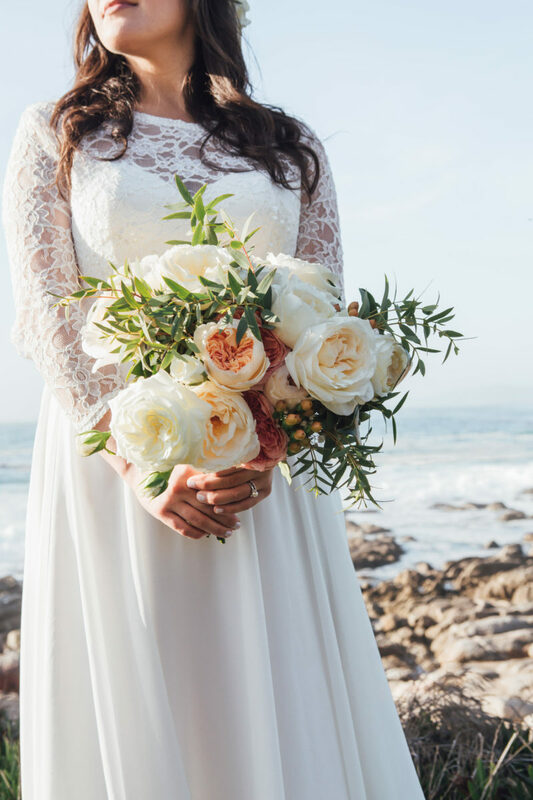 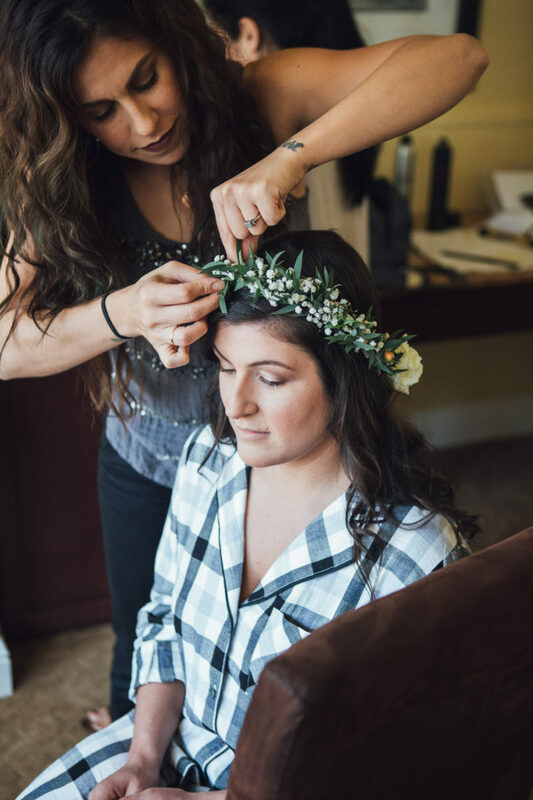 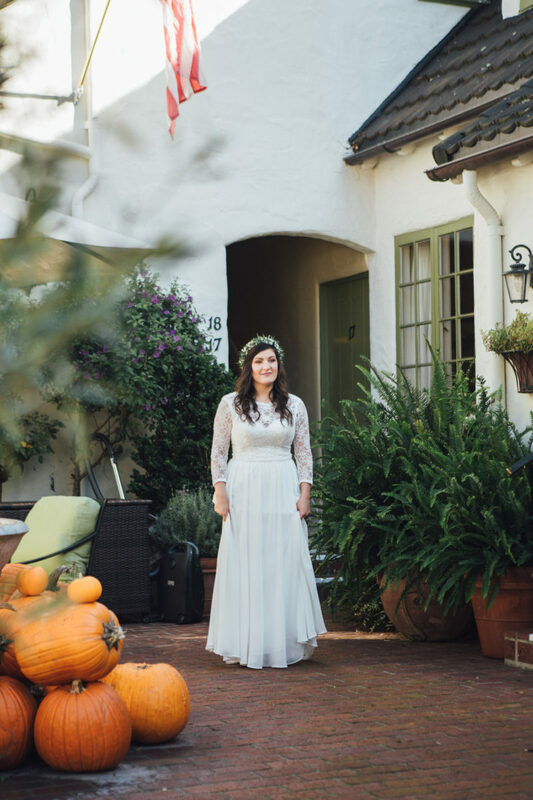 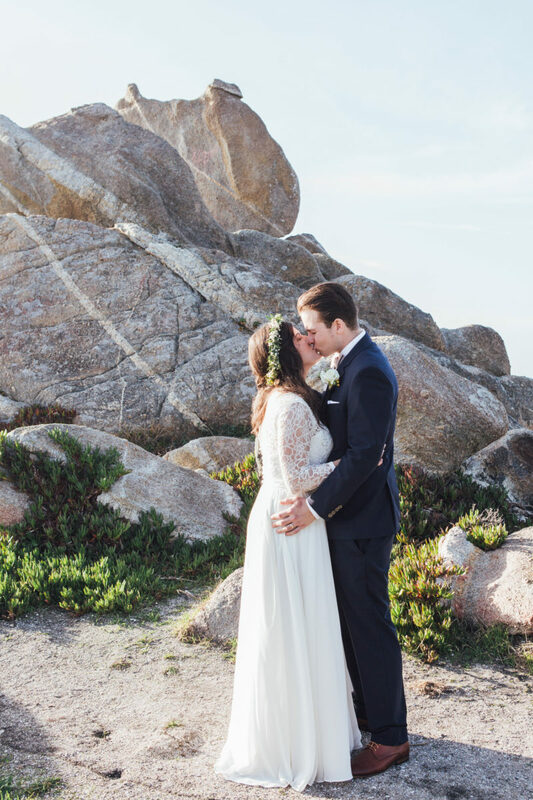 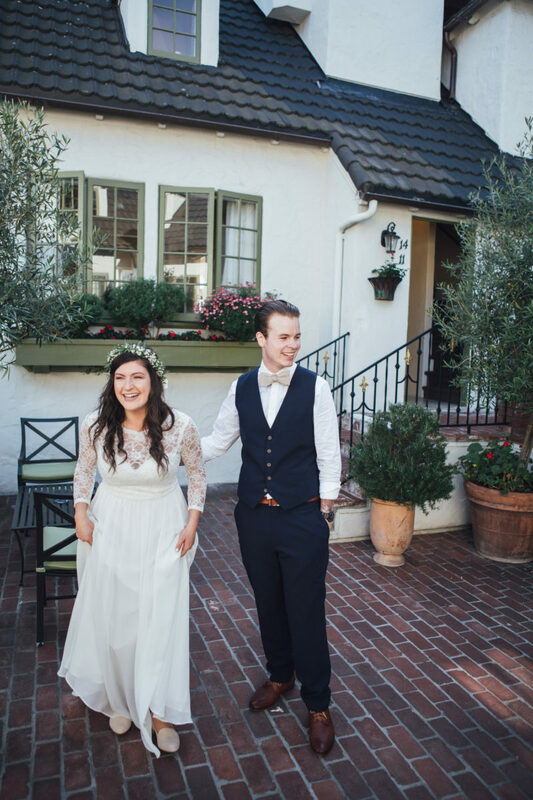 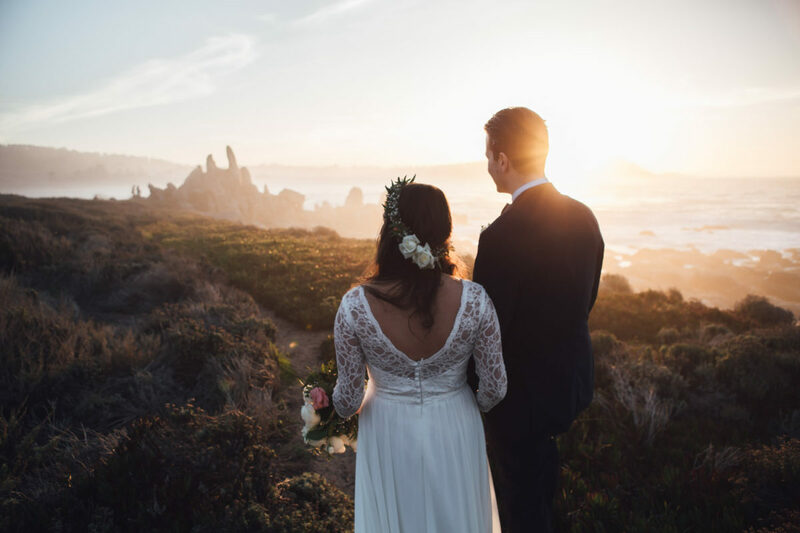 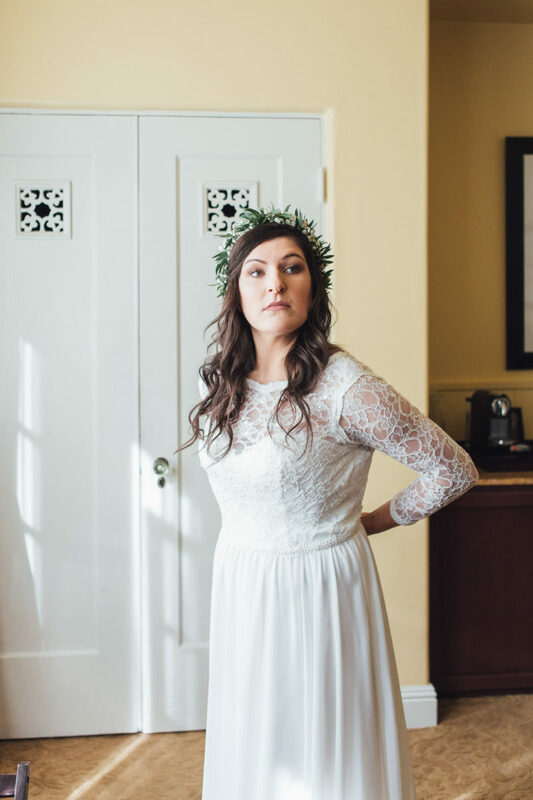 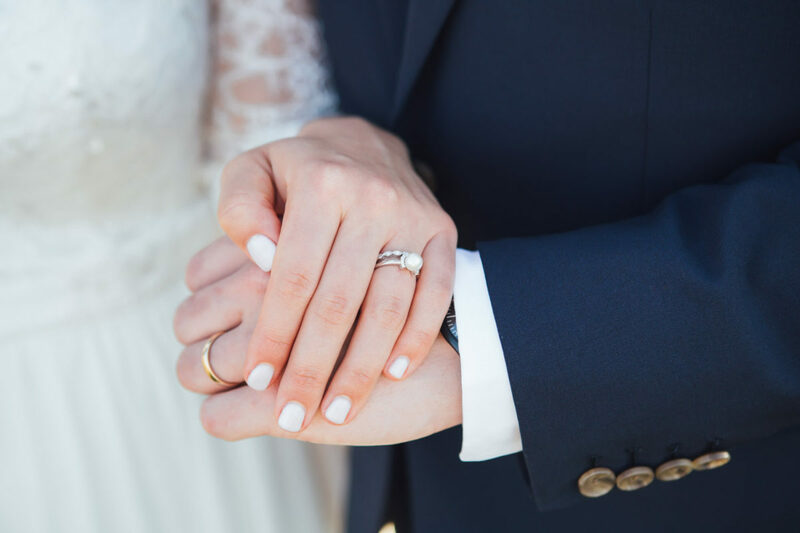 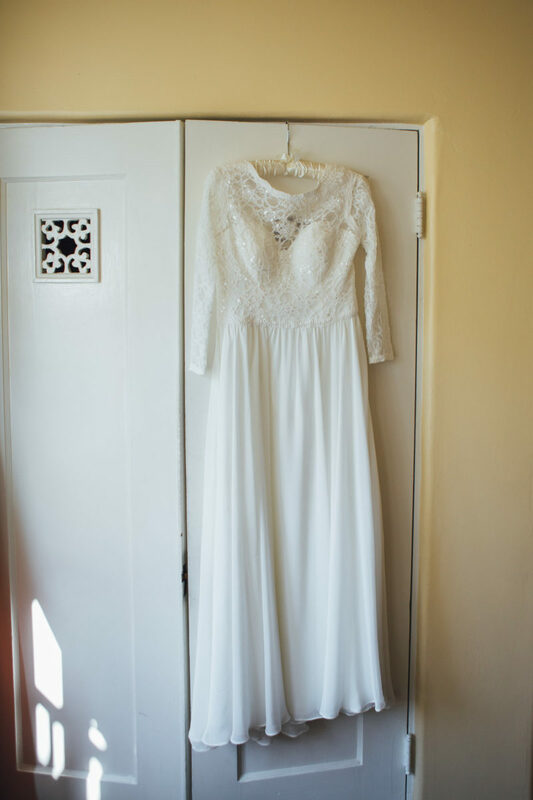 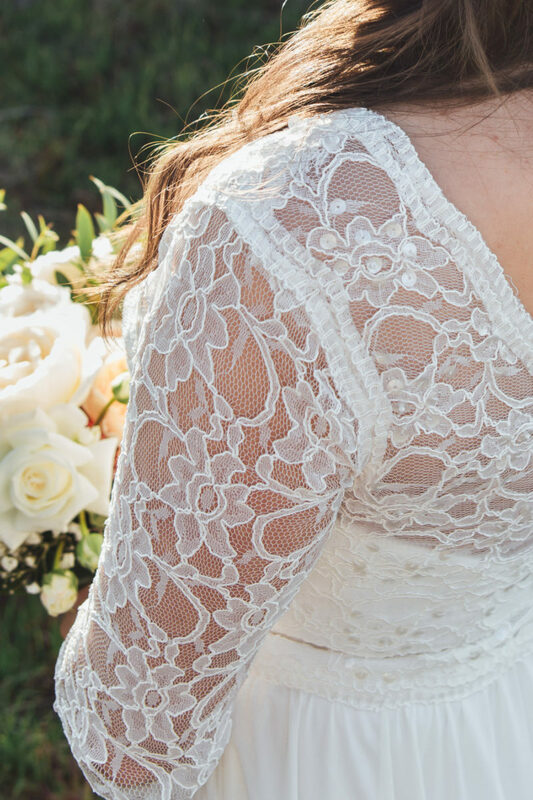 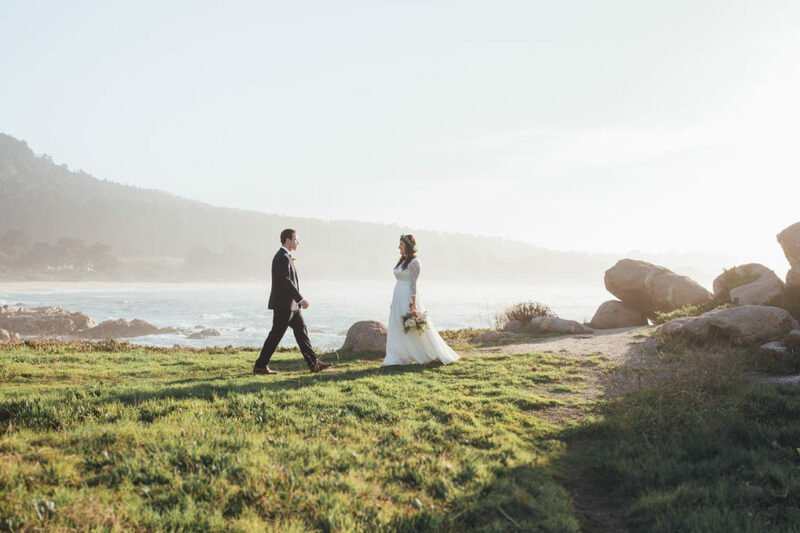 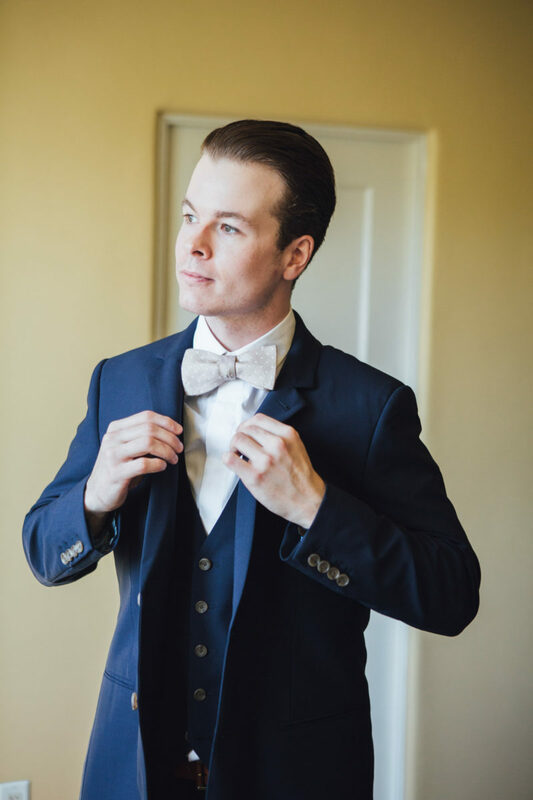 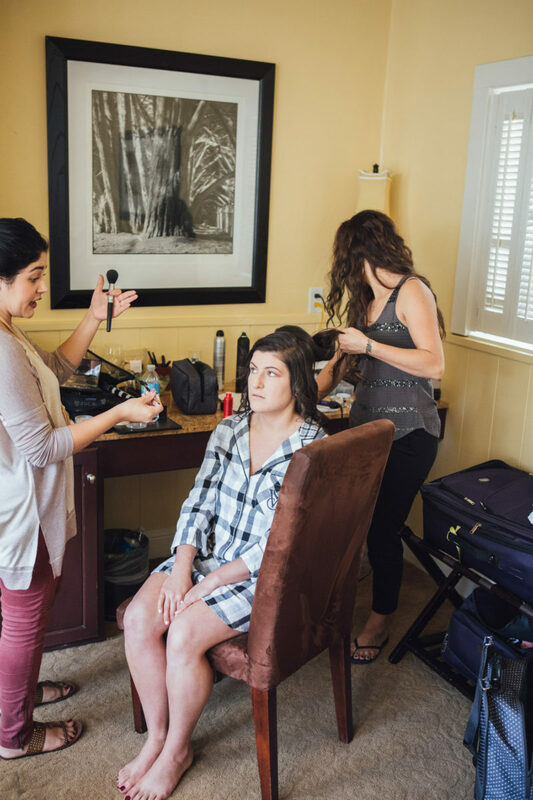 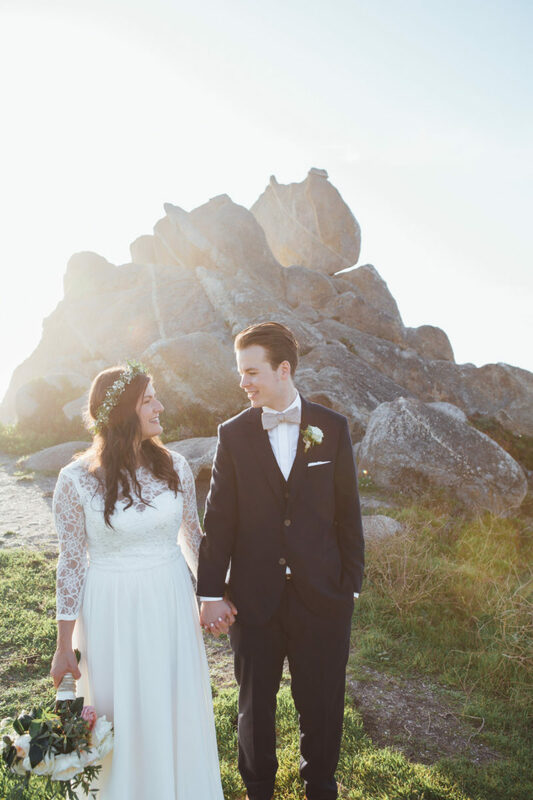 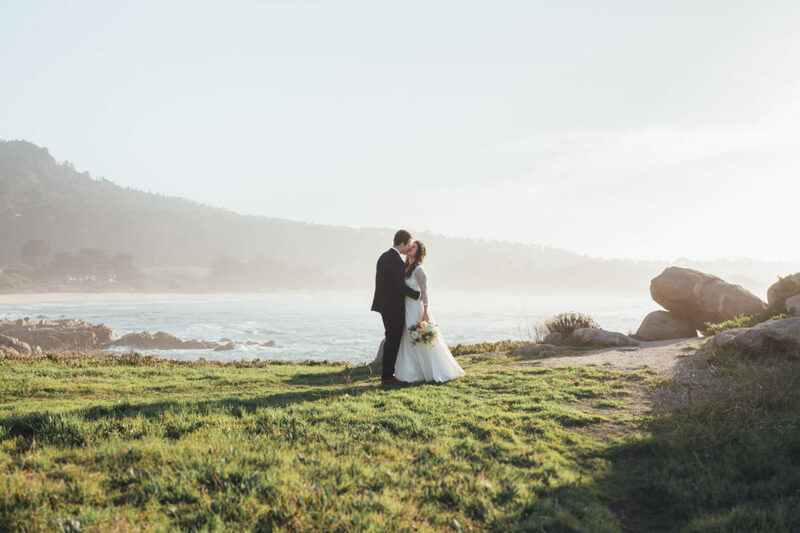 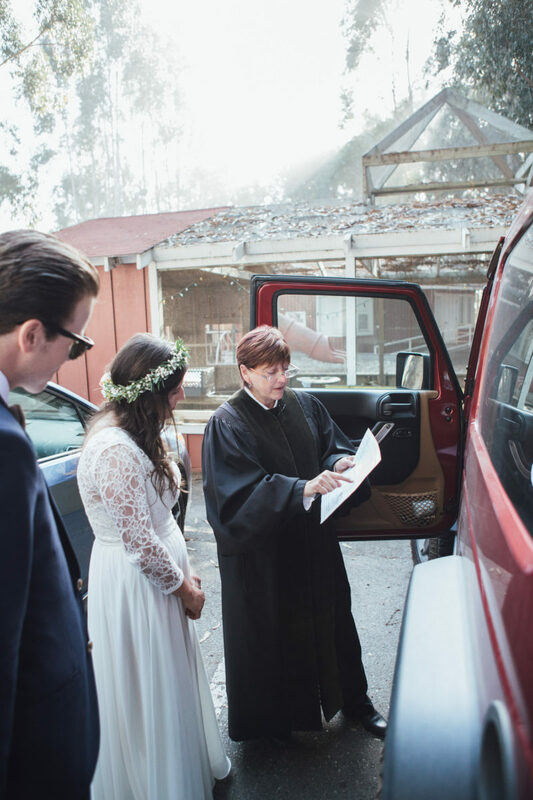 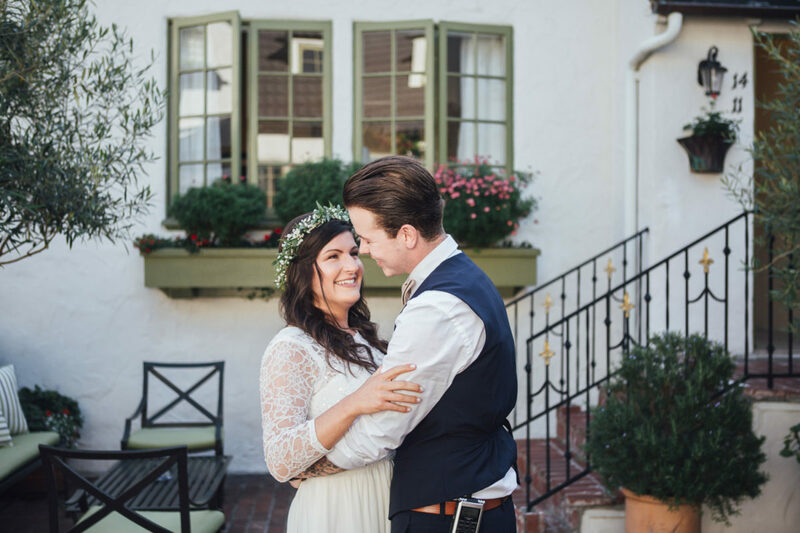 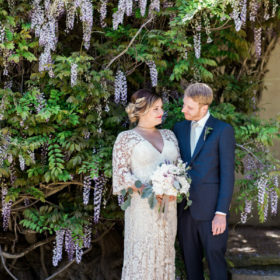 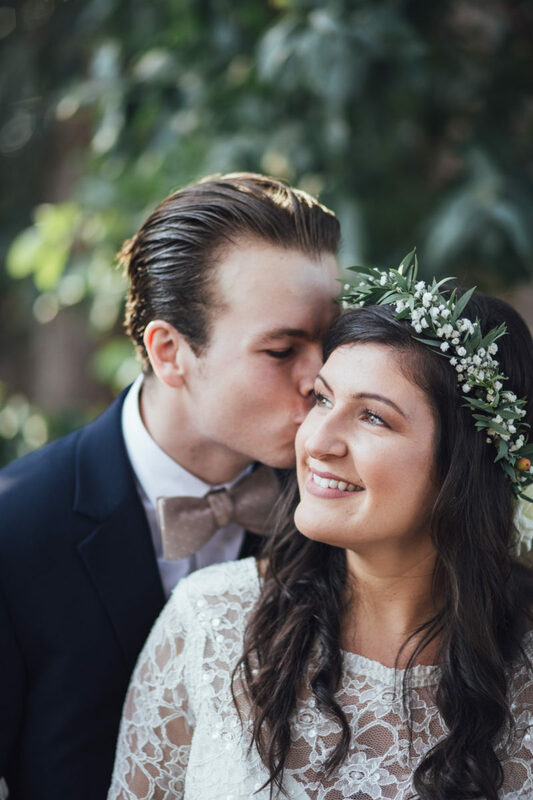 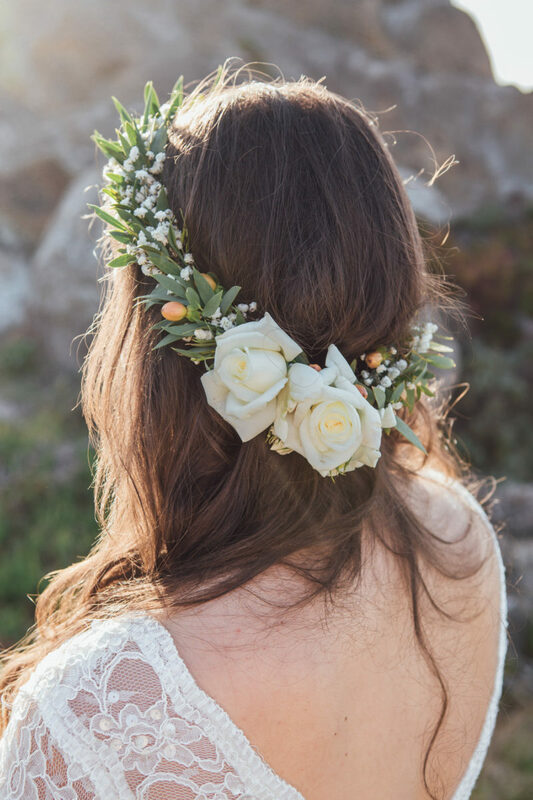 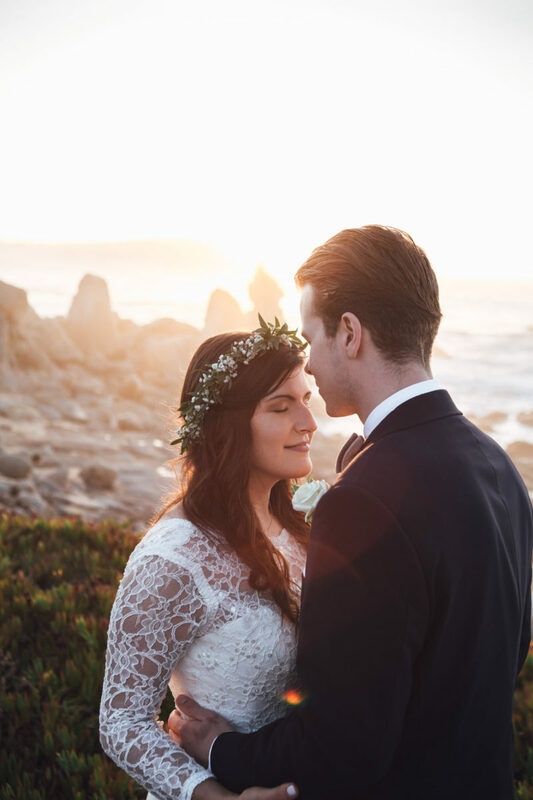 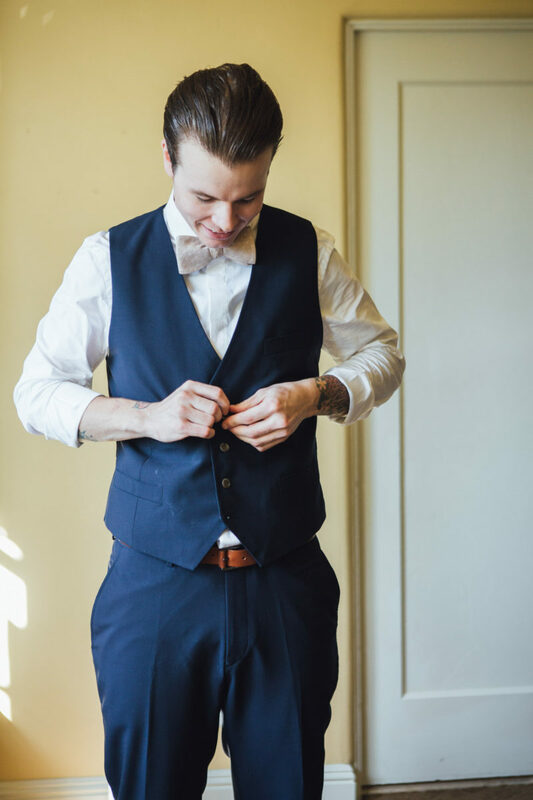 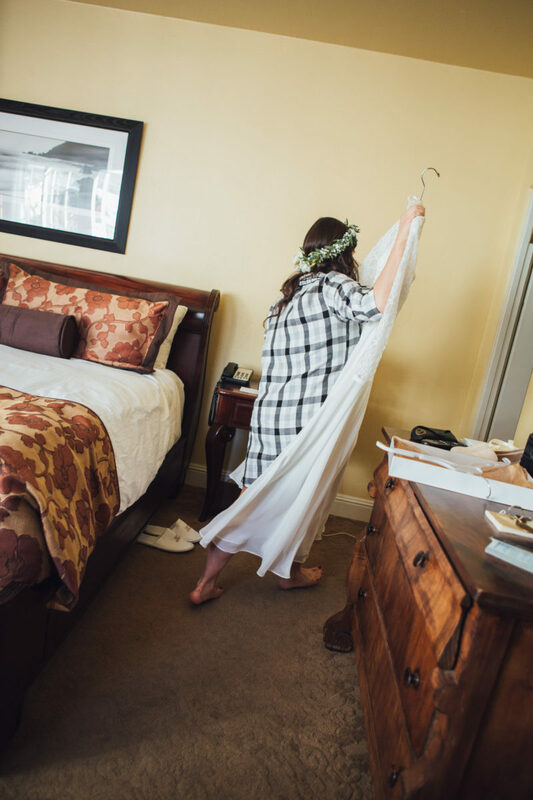 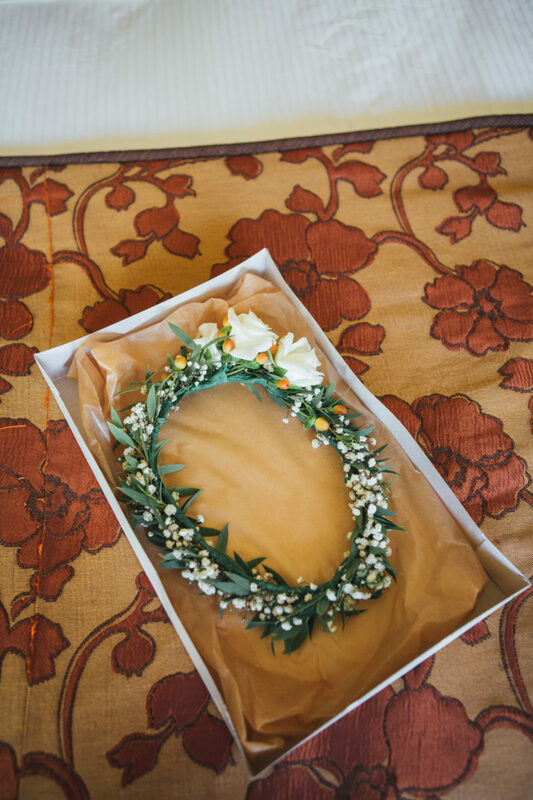 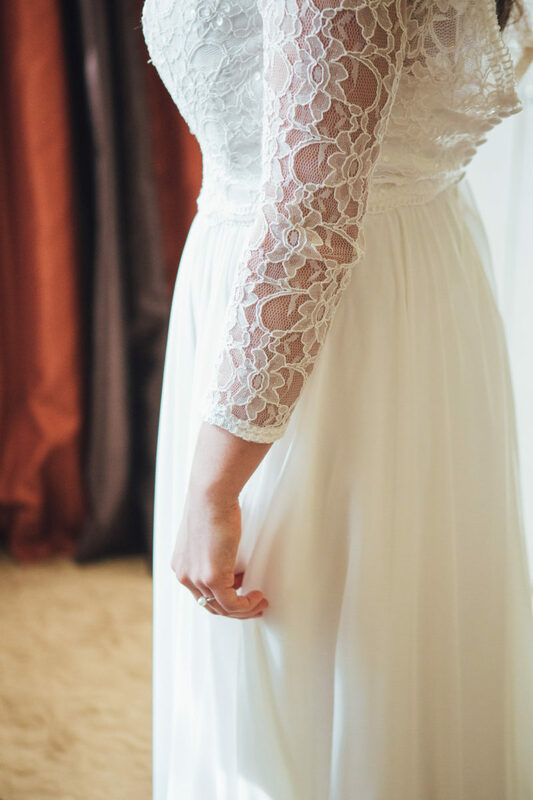 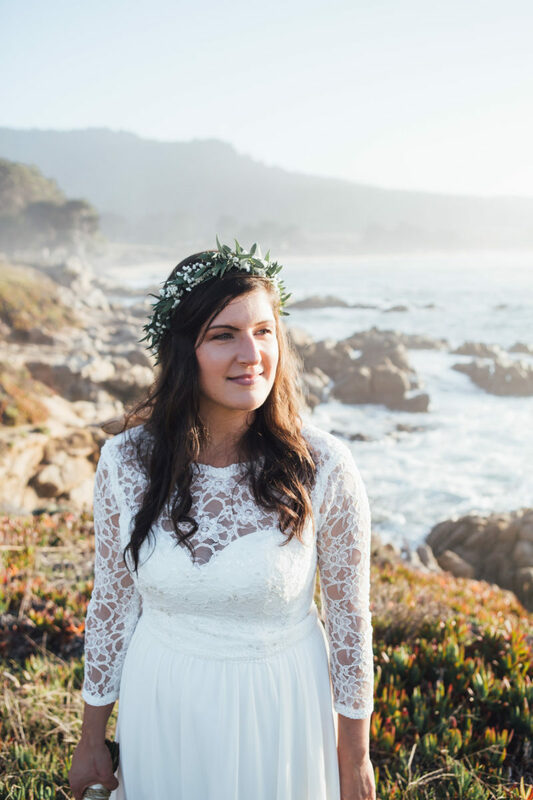 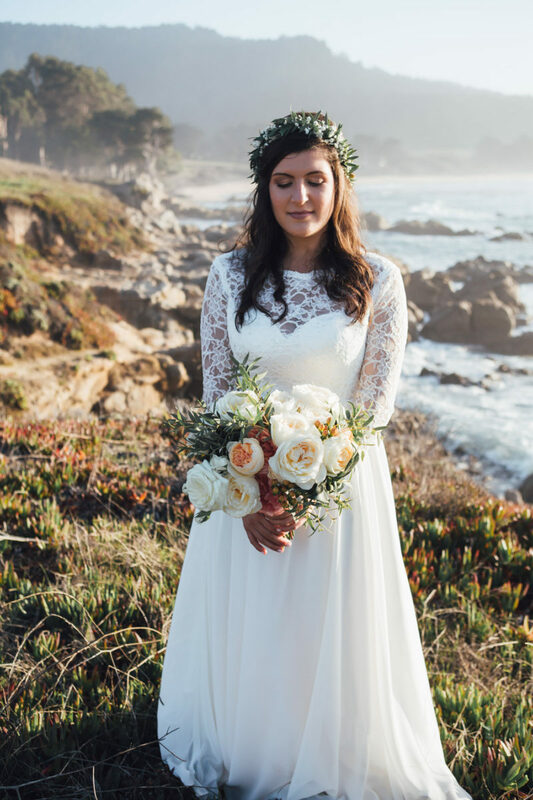 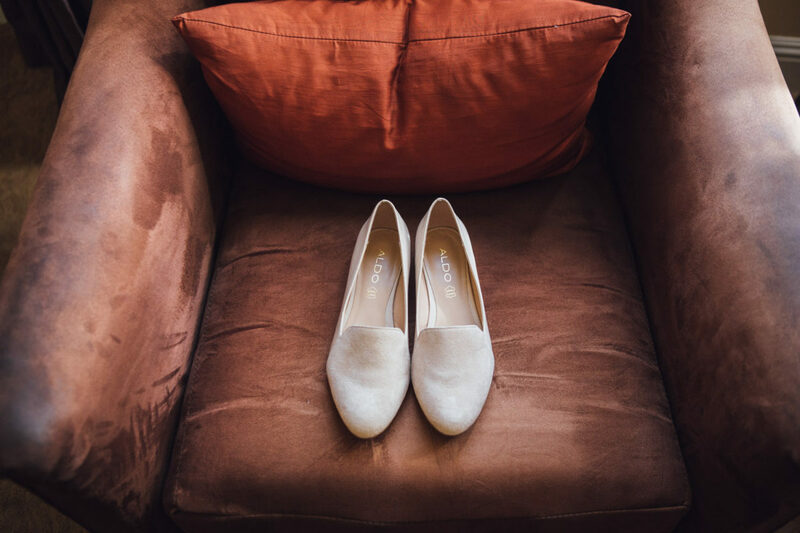 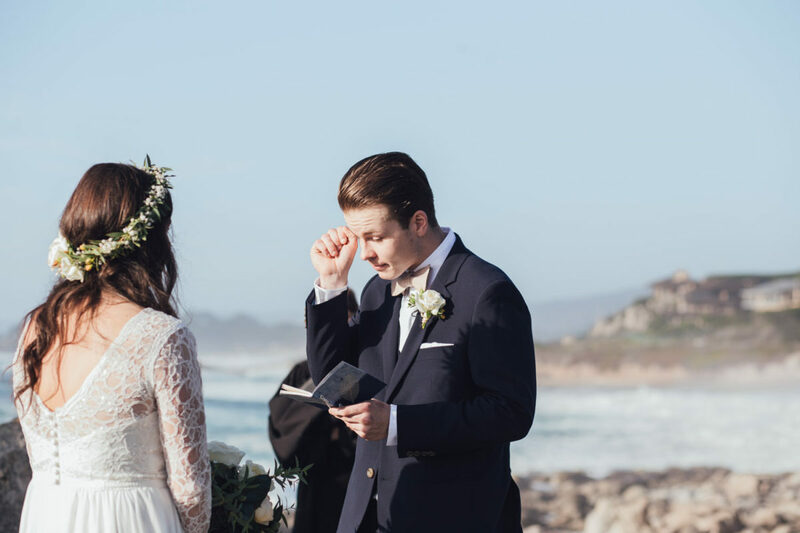 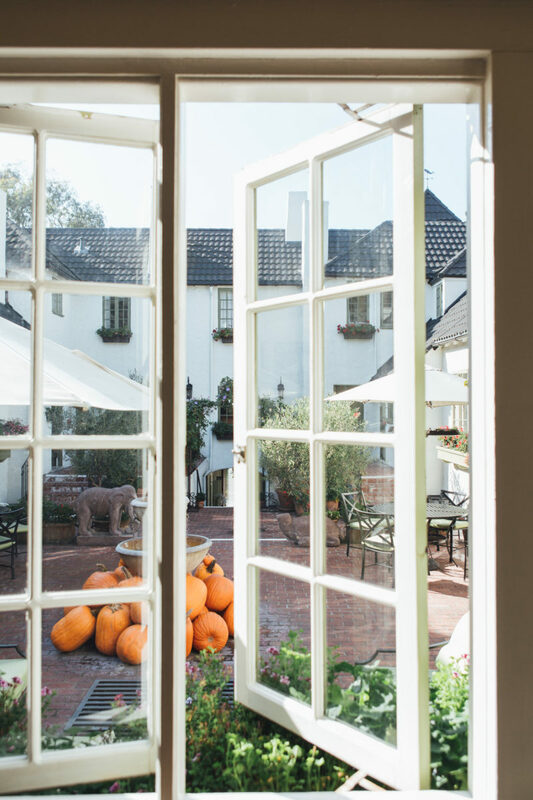 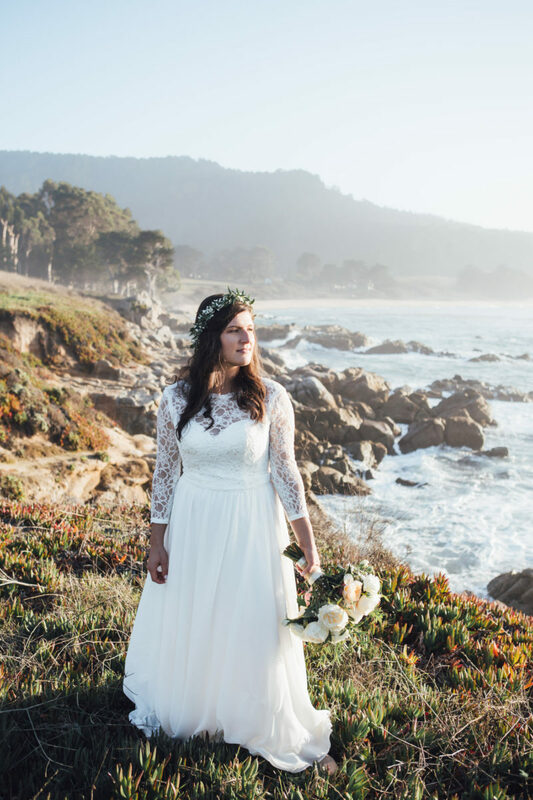 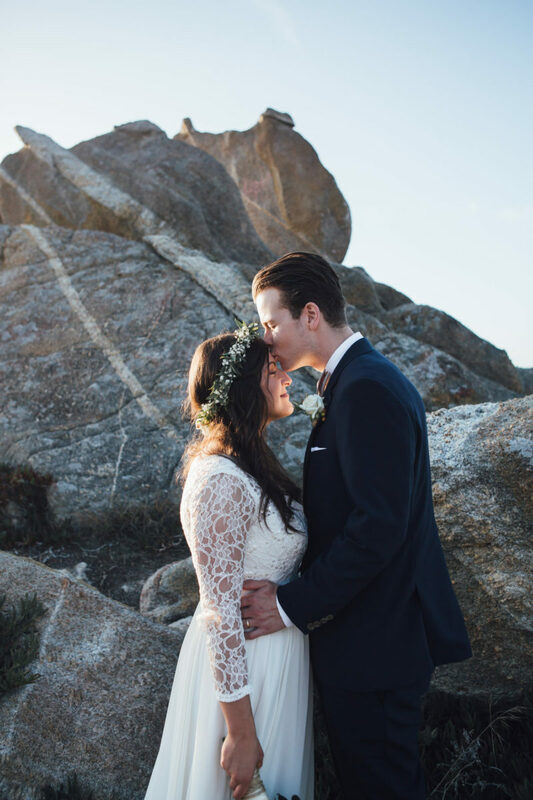 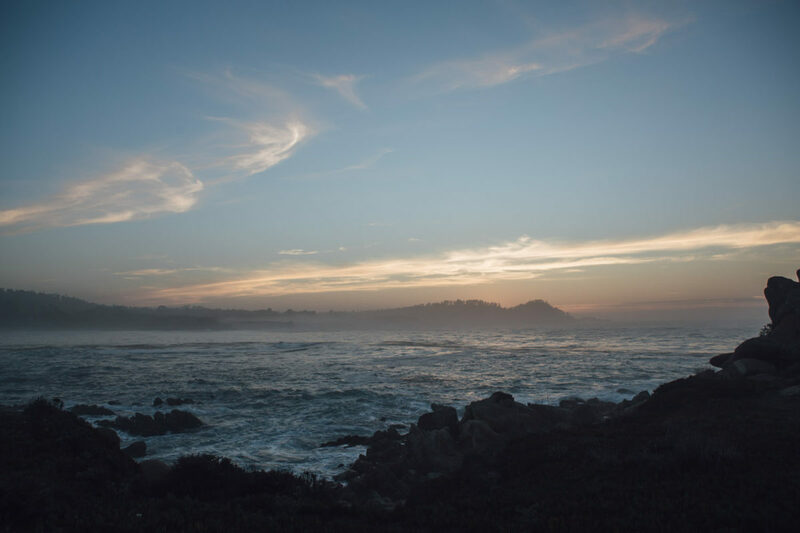 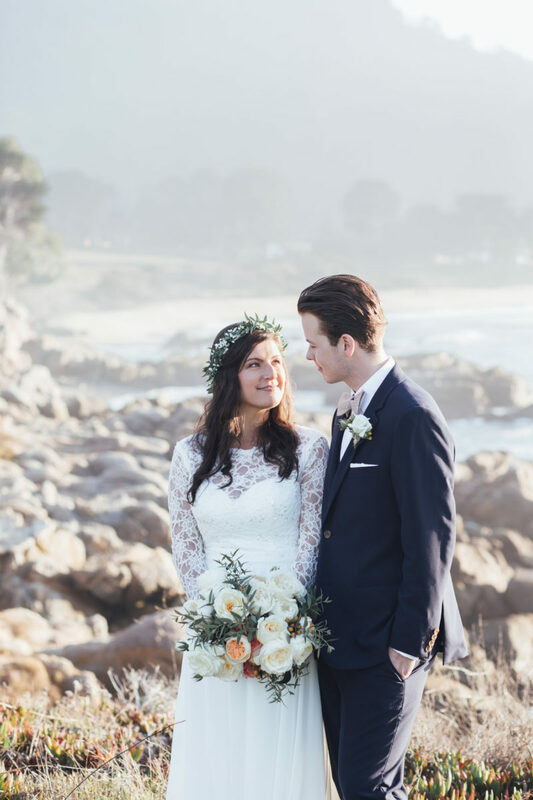 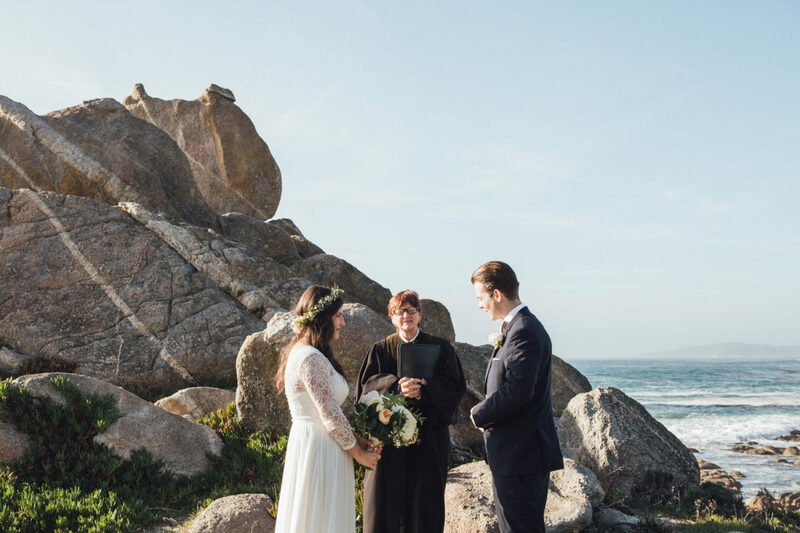 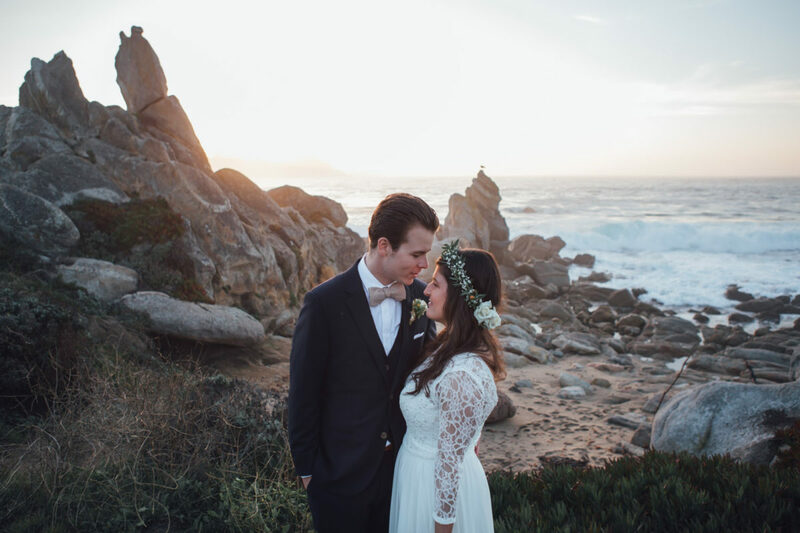 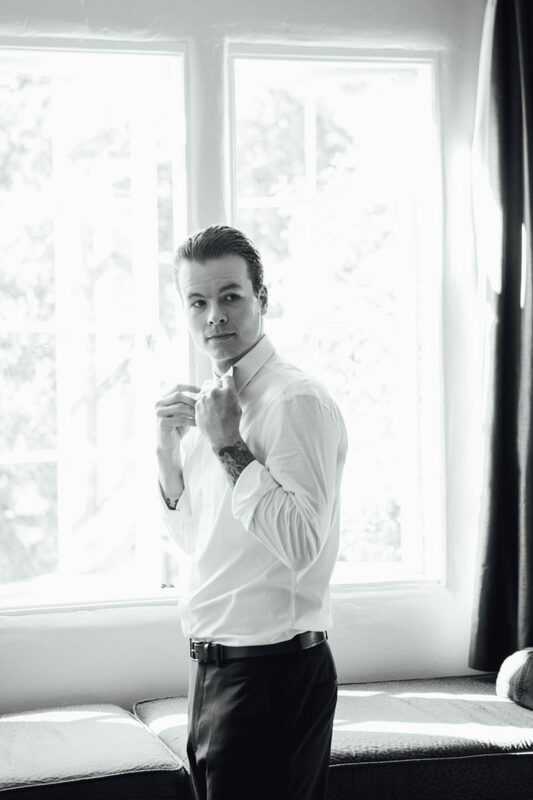 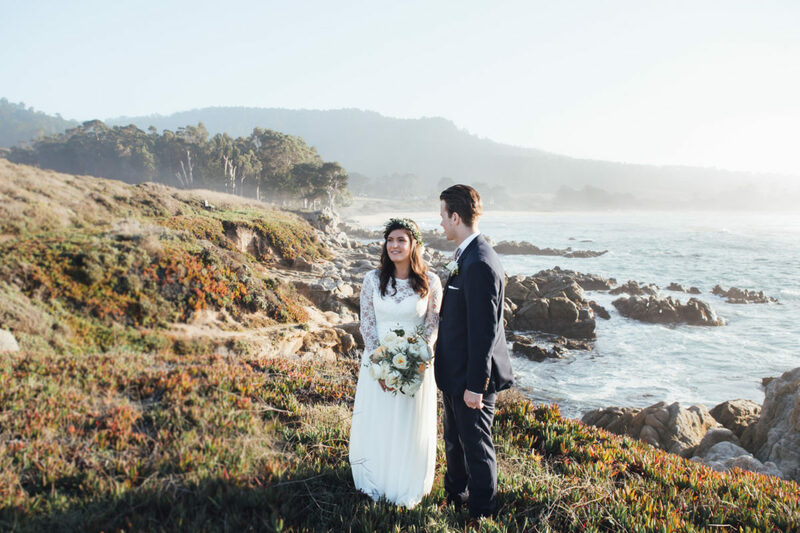 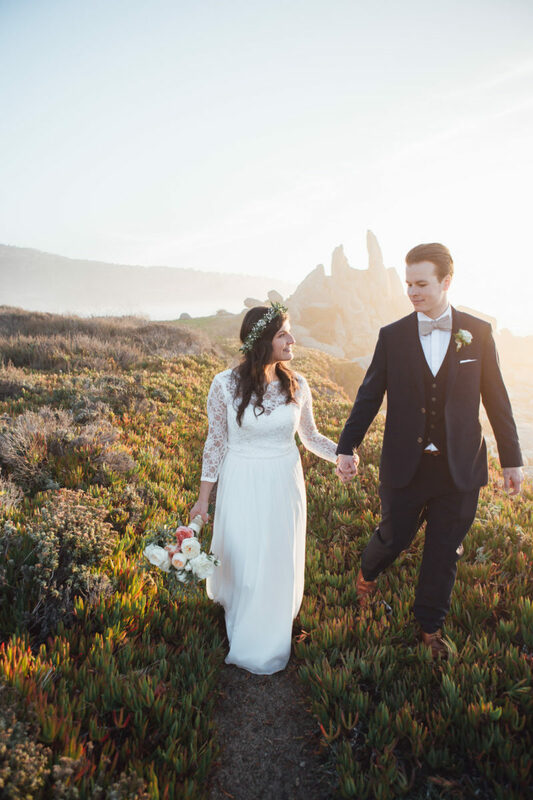 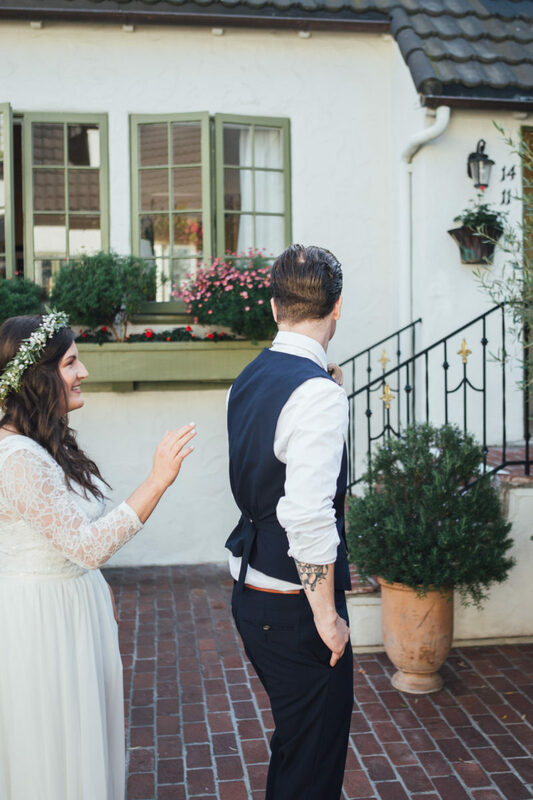 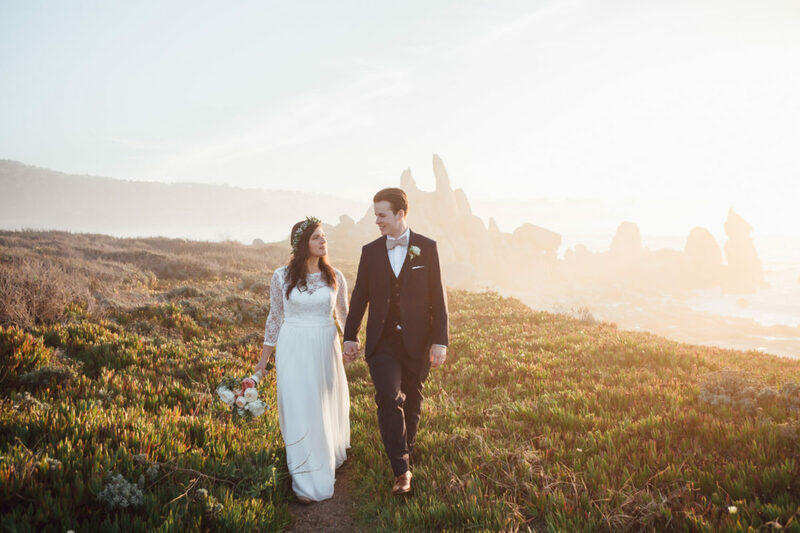 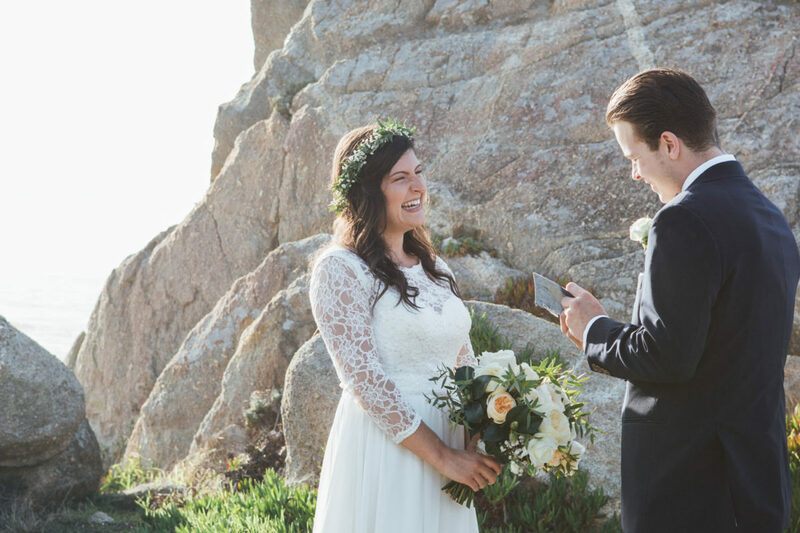 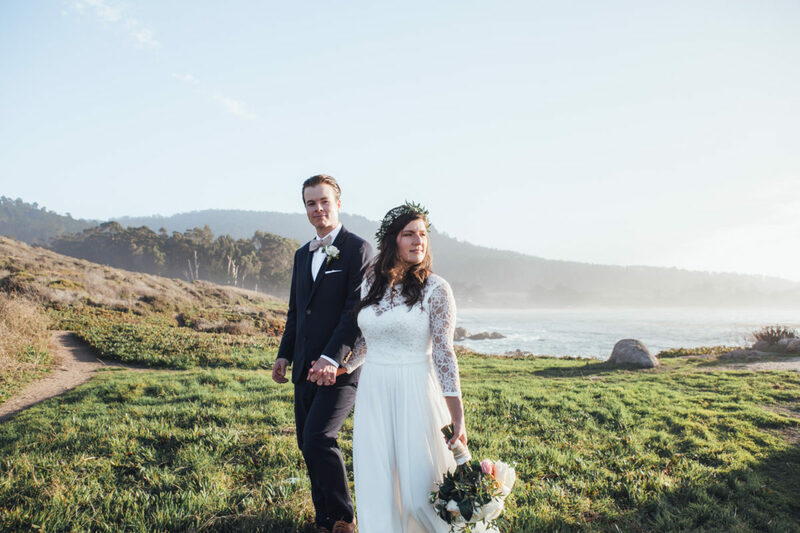 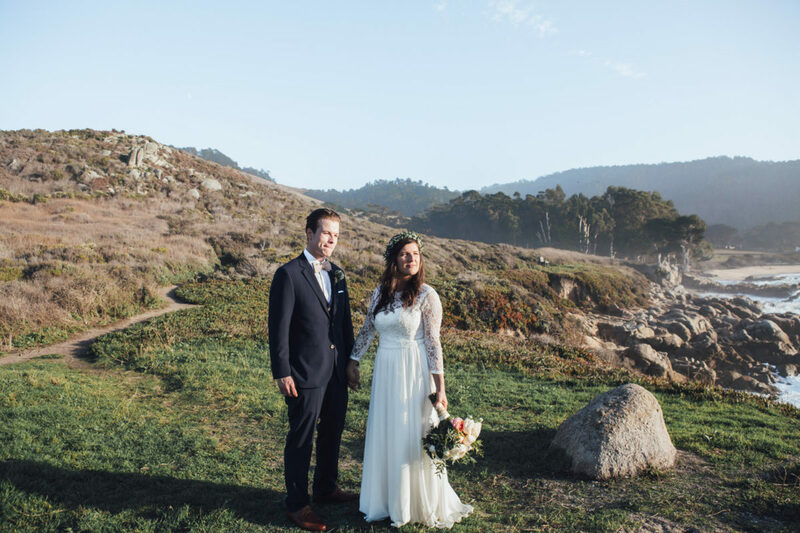 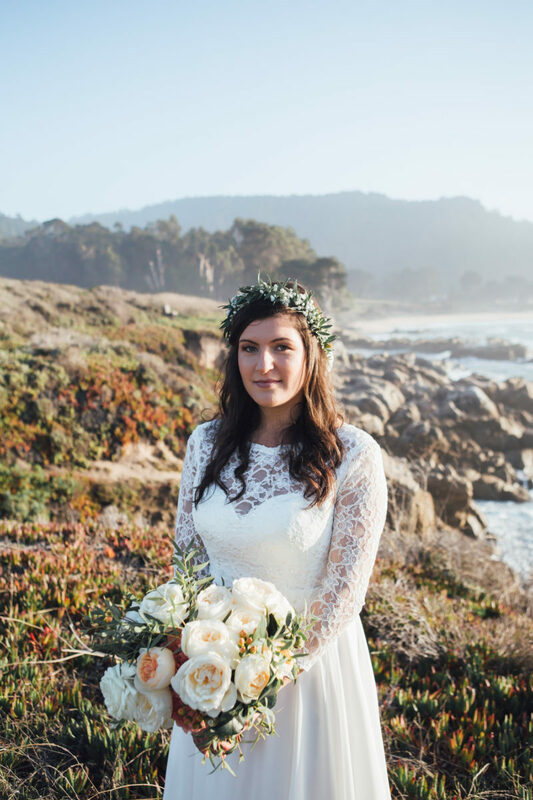 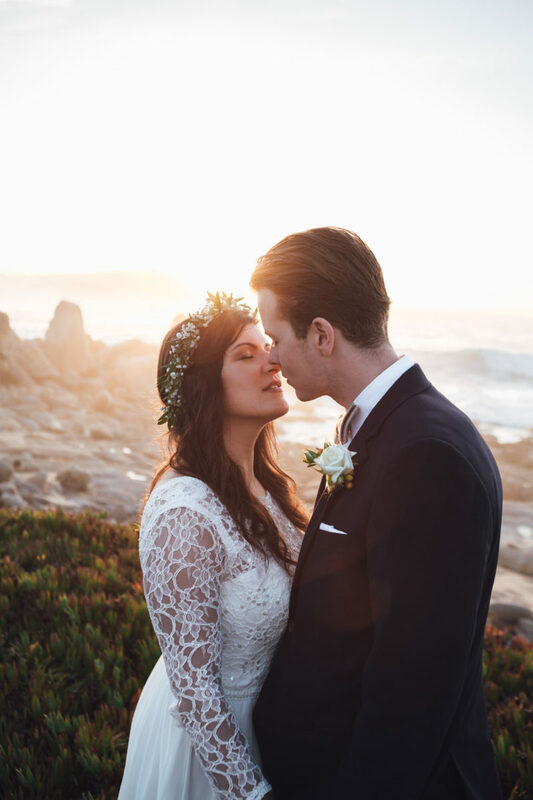 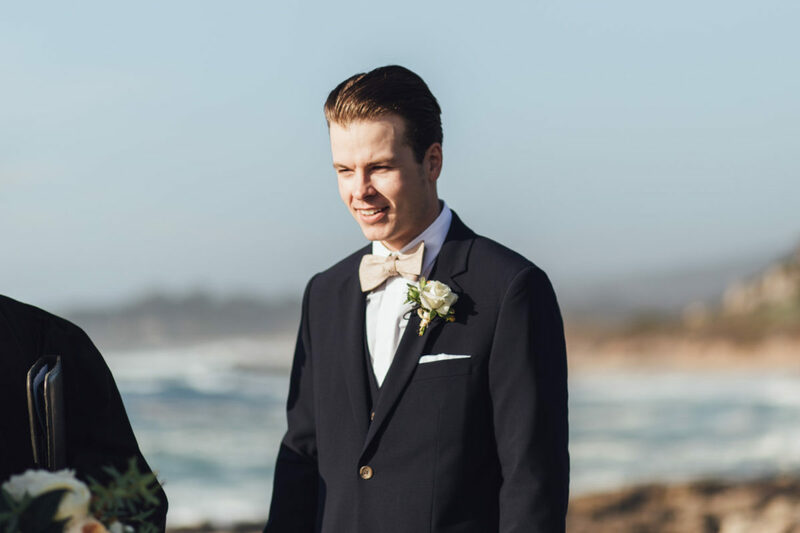 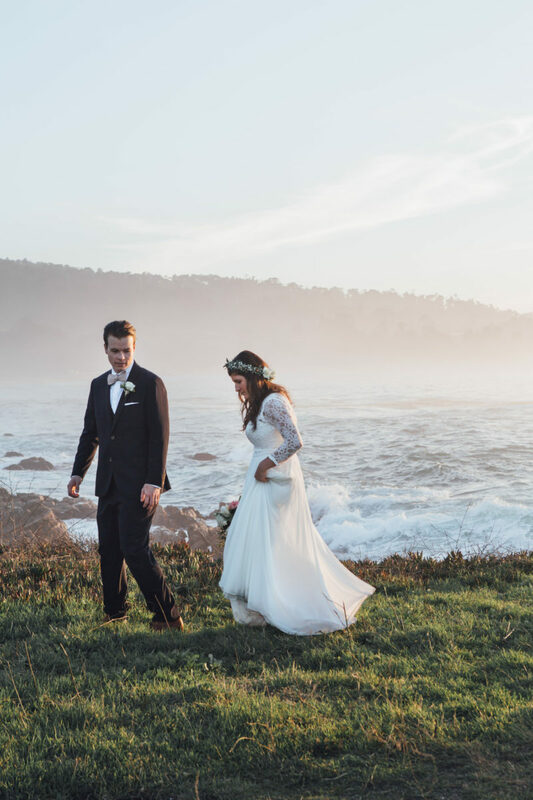 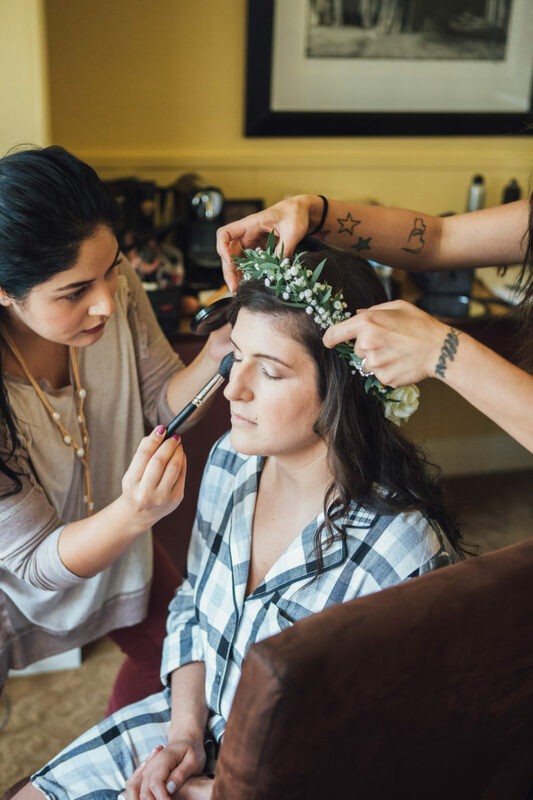 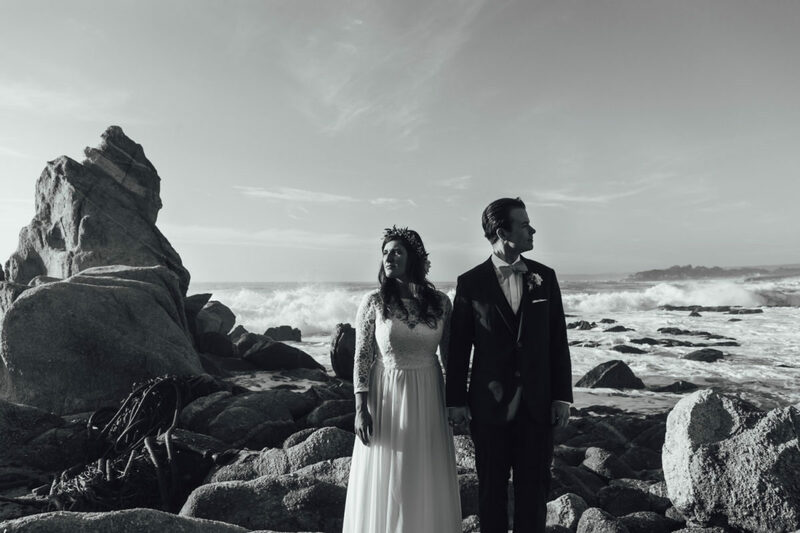 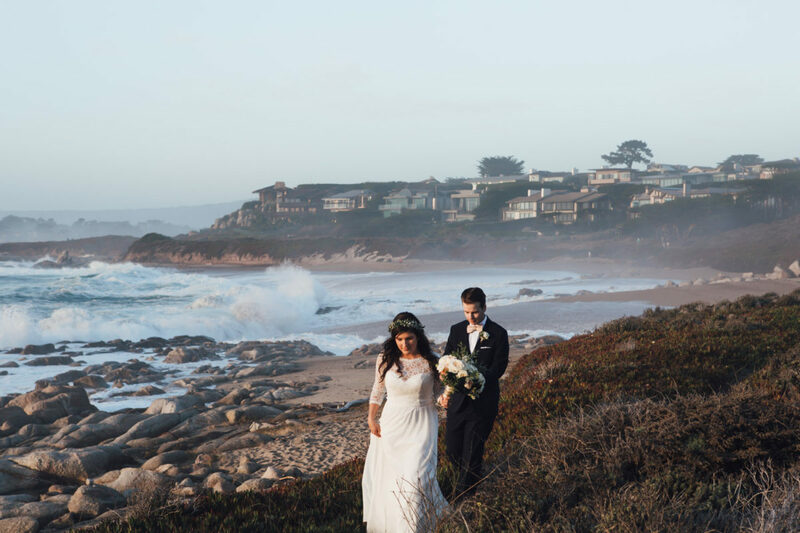 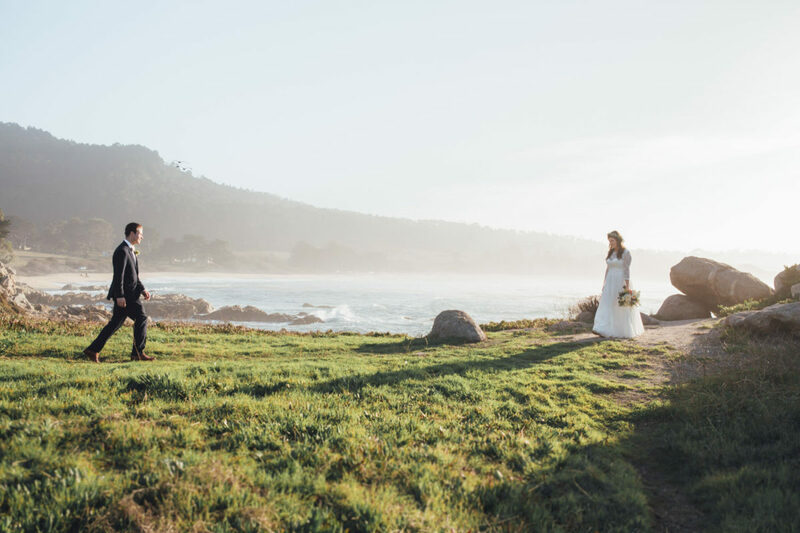 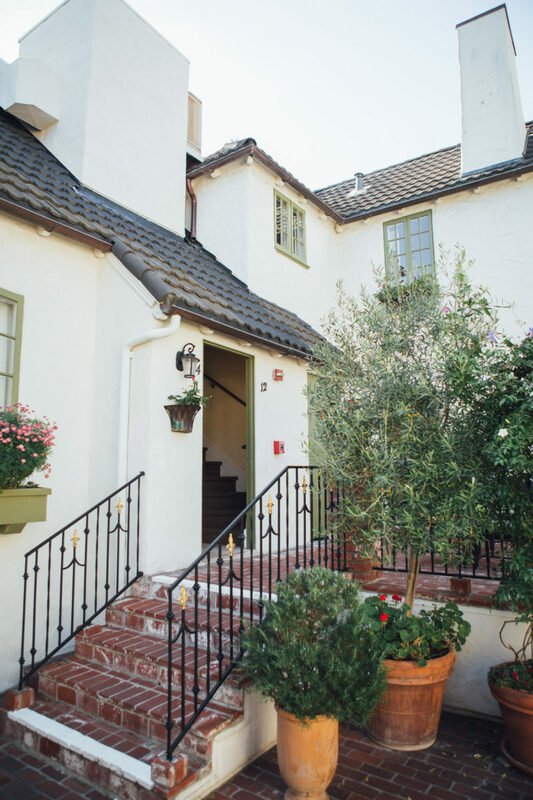 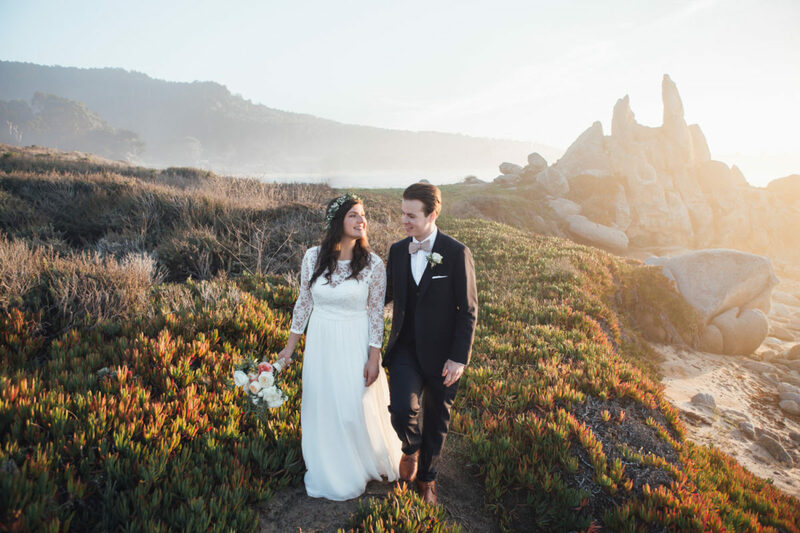 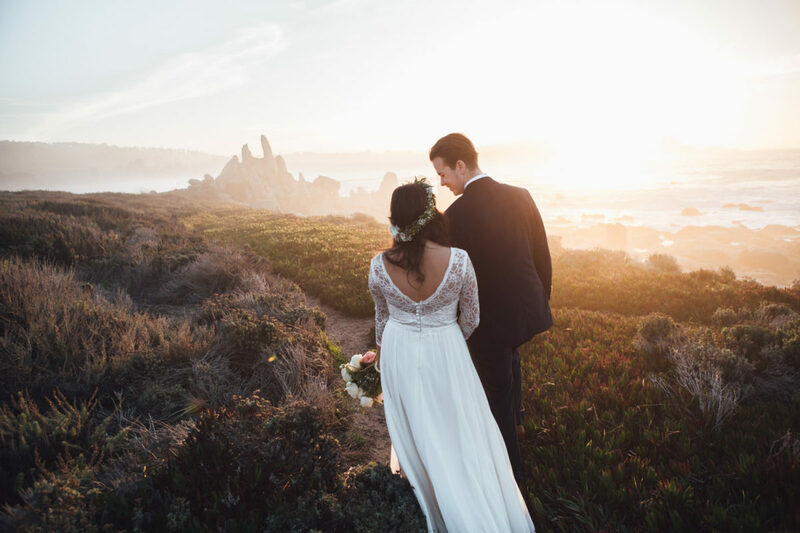 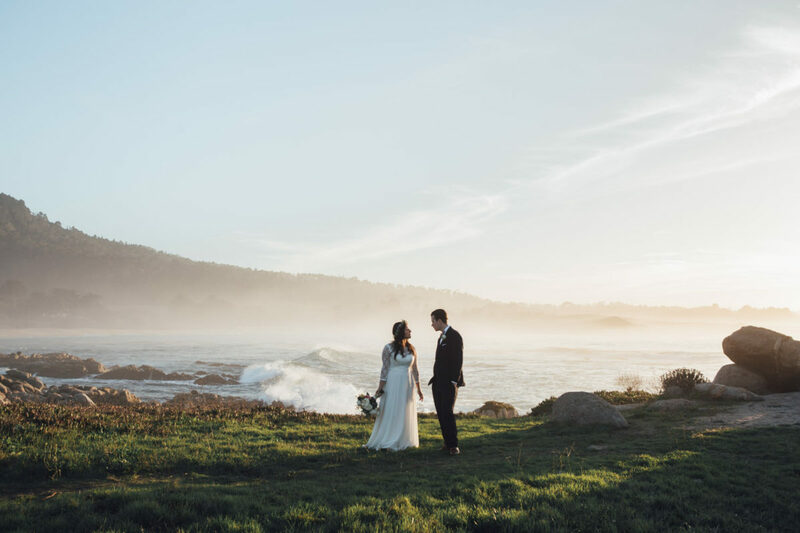 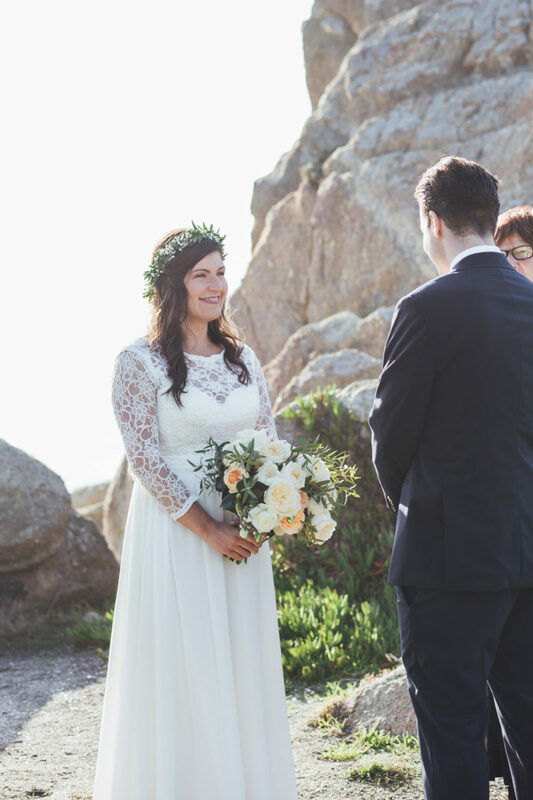 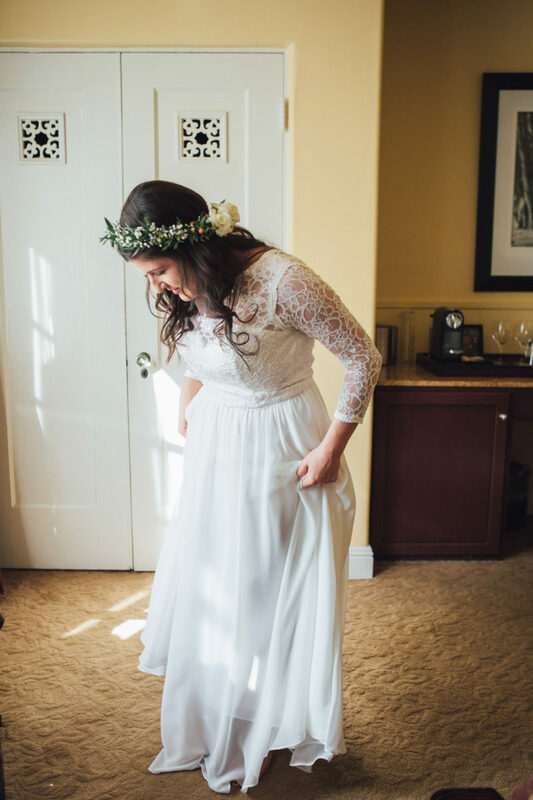 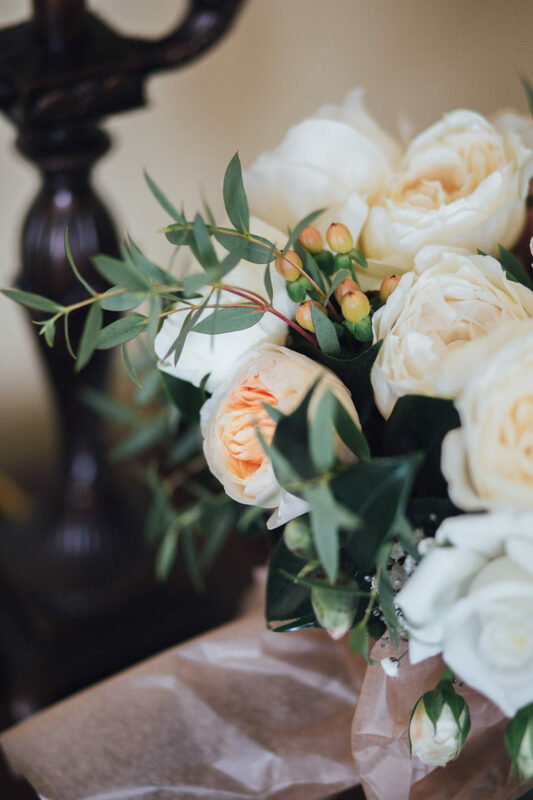 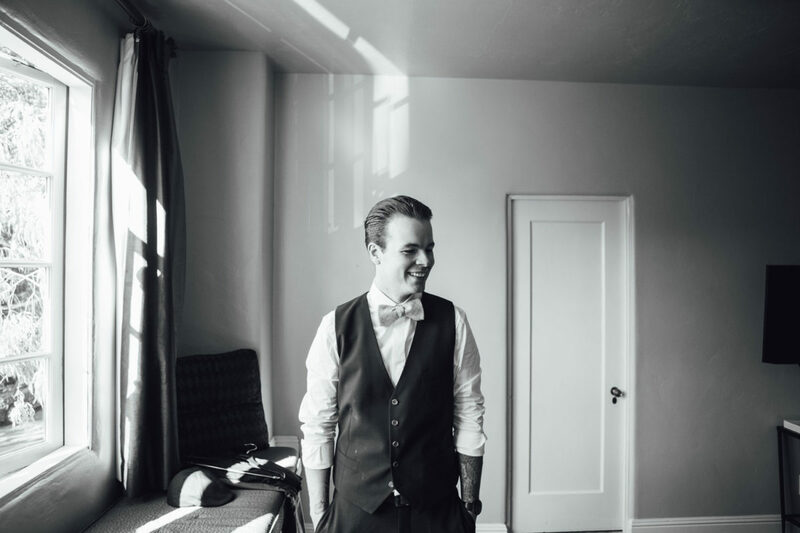 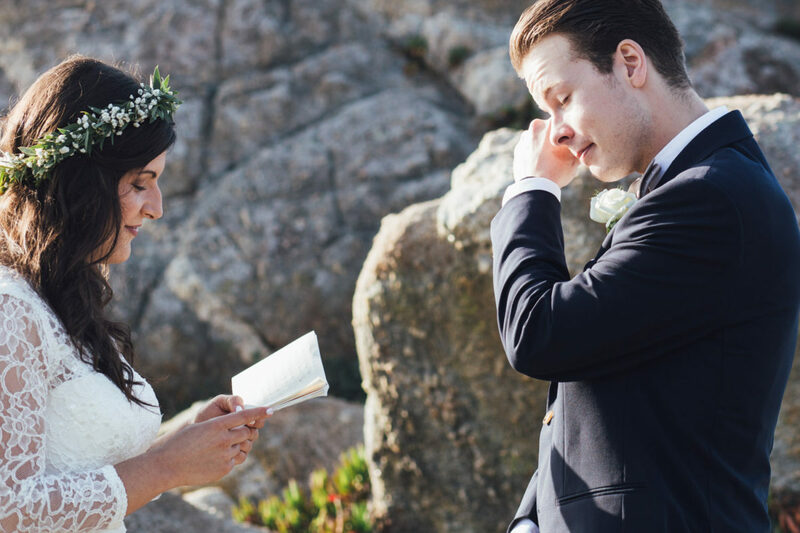 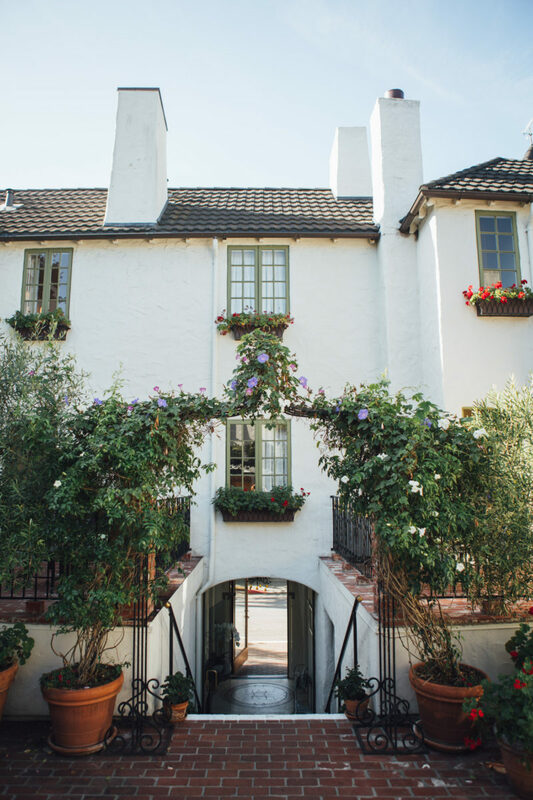 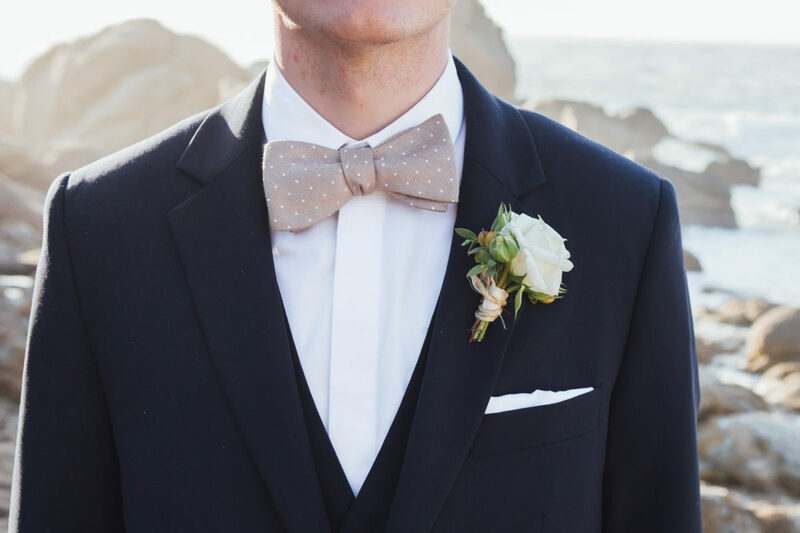 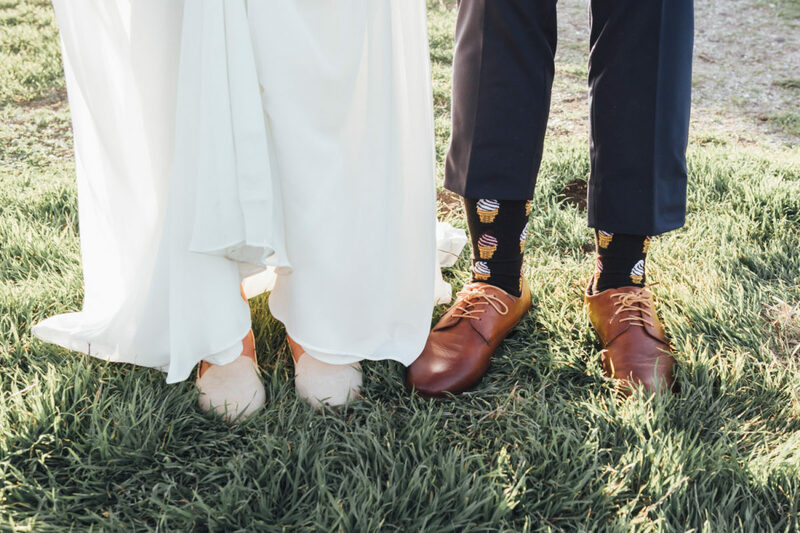 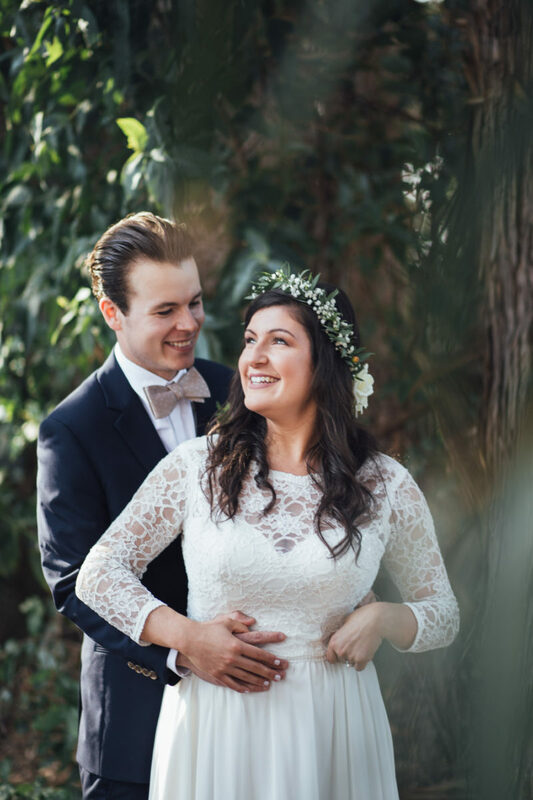 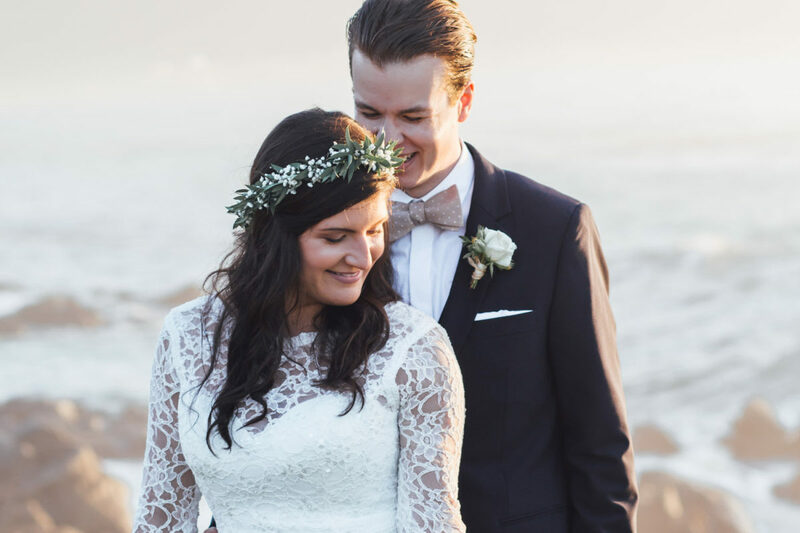 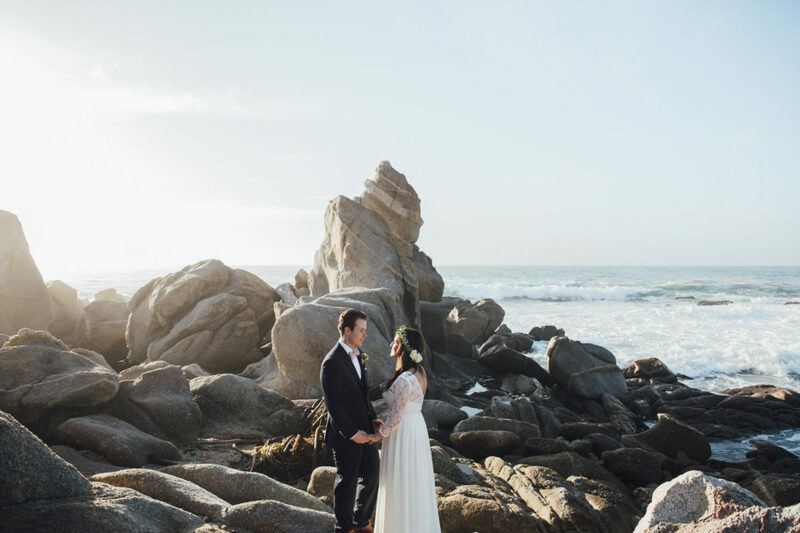 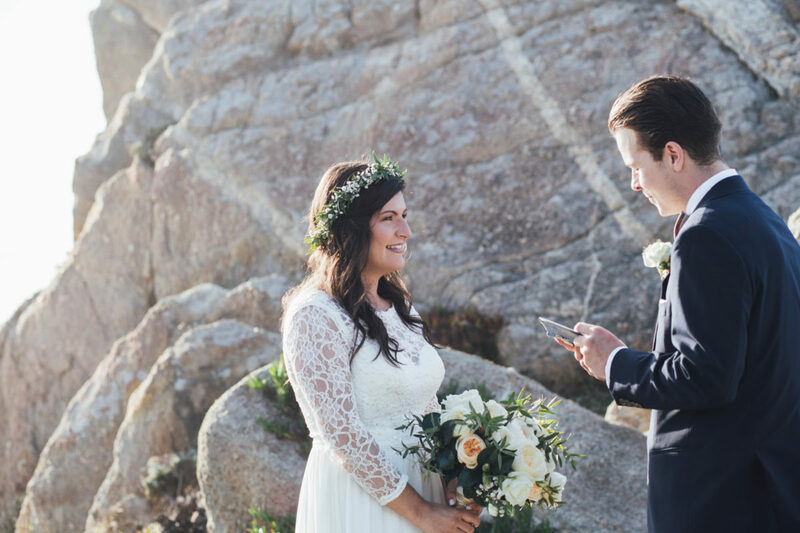 Melanie and Tristen flew from British Columbia down to Carmel to elope. 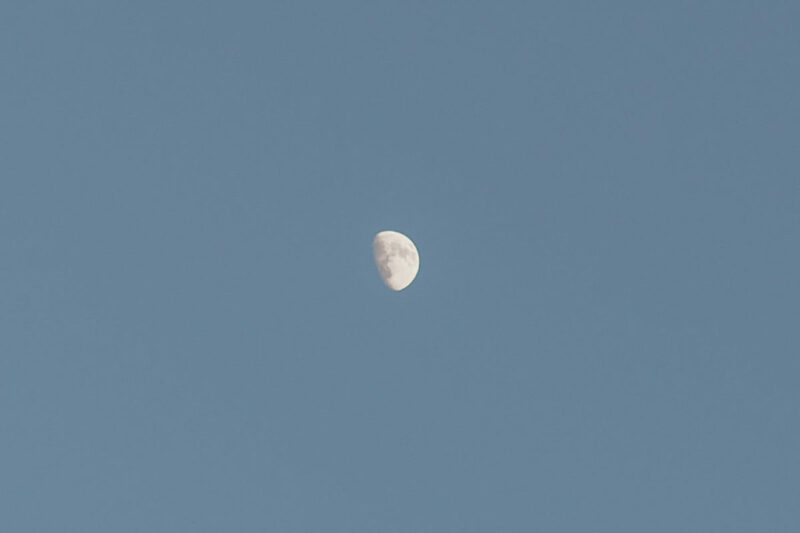 Though it was early November, it wasn’t too cold yet and the sun was still warm. 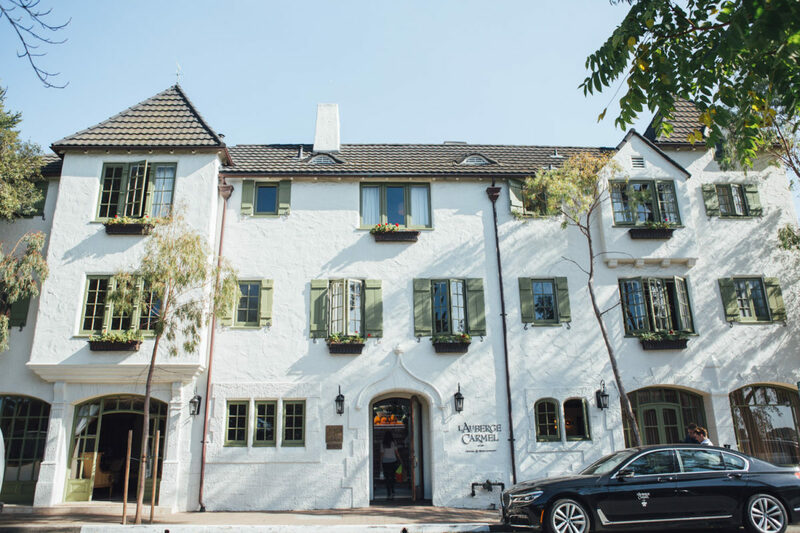 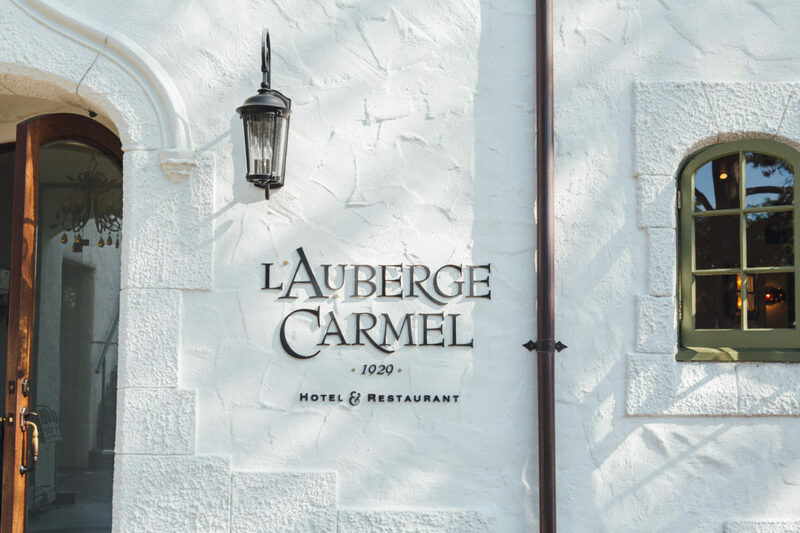 The day began at the beautiful L’Auberge Carmel. 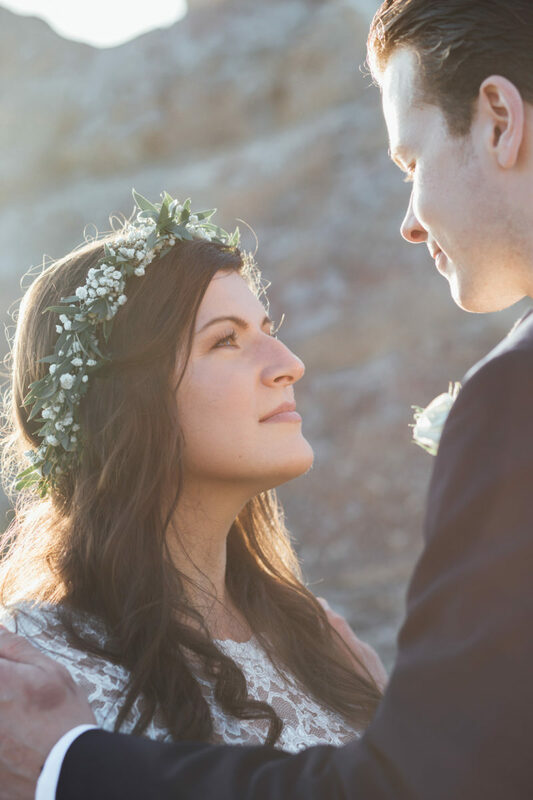 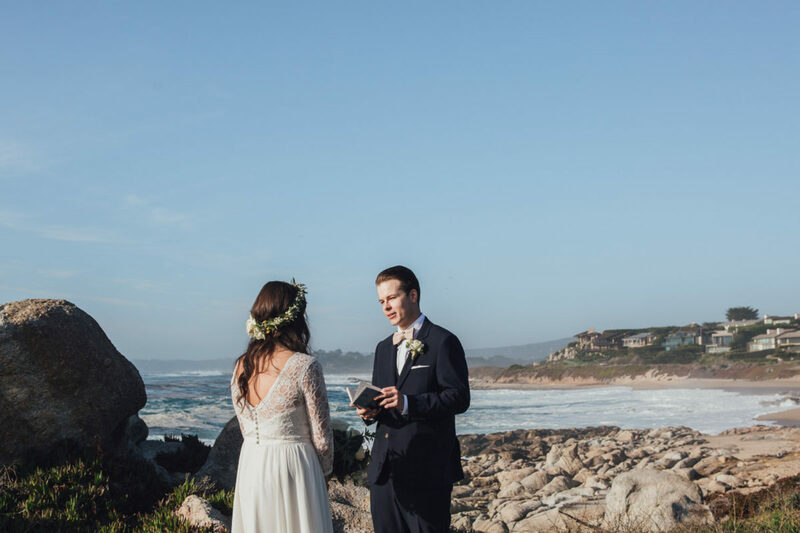 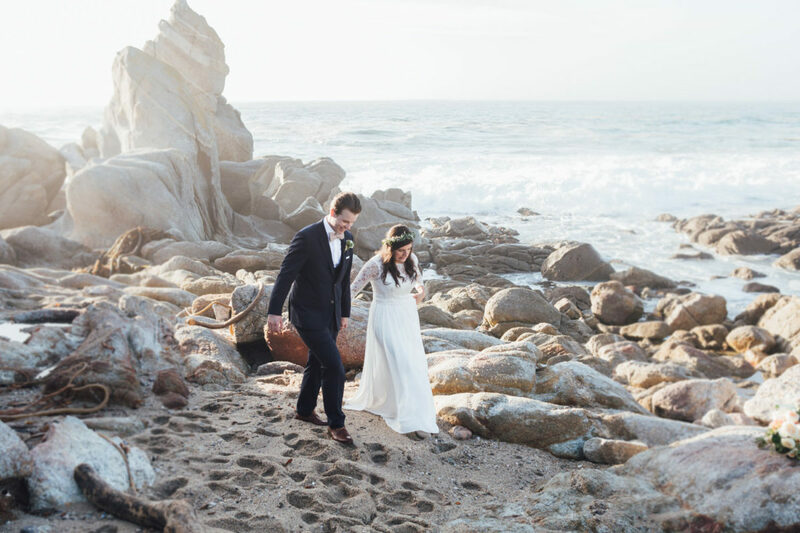 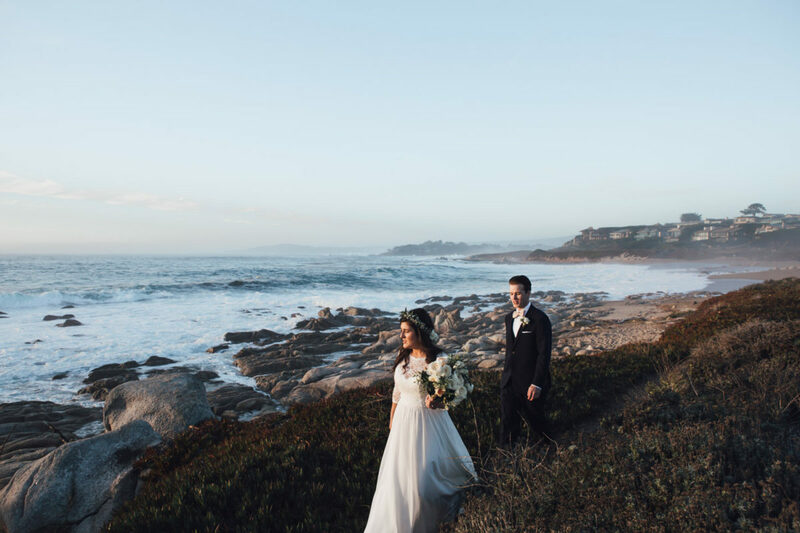 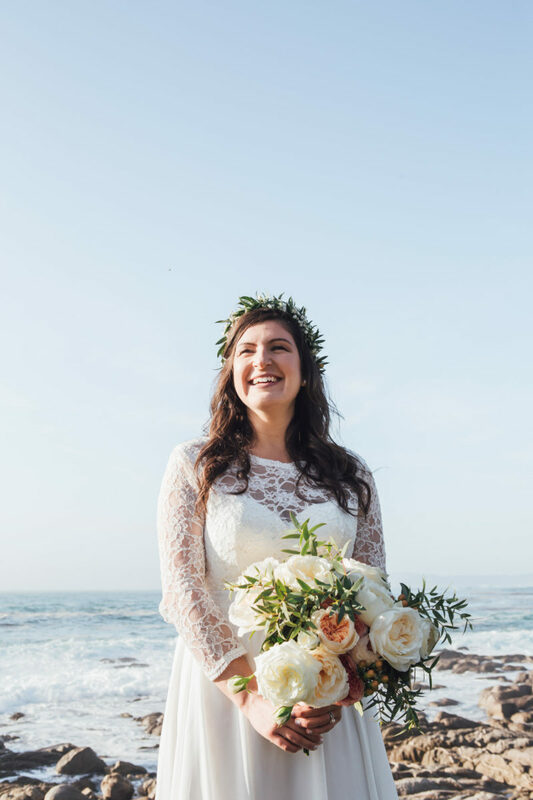 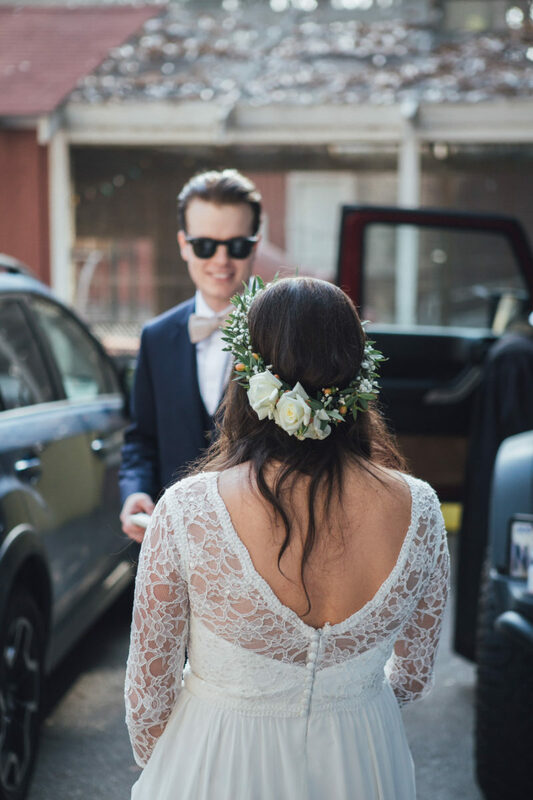 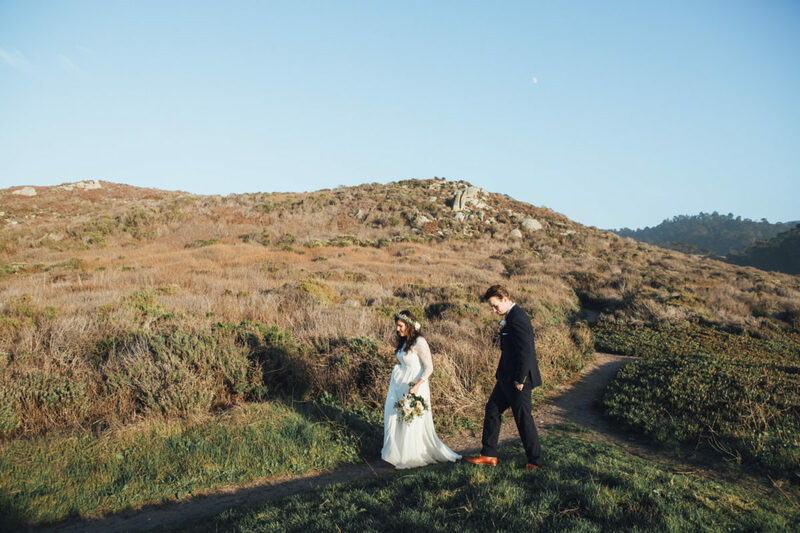 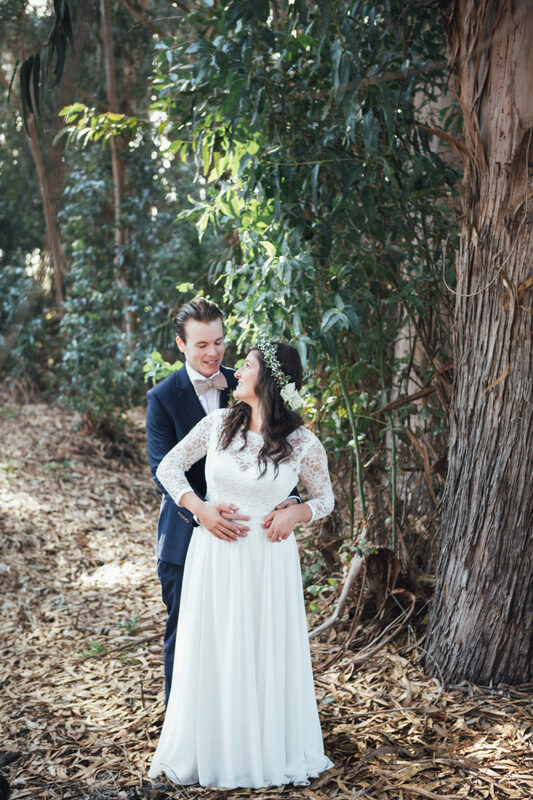 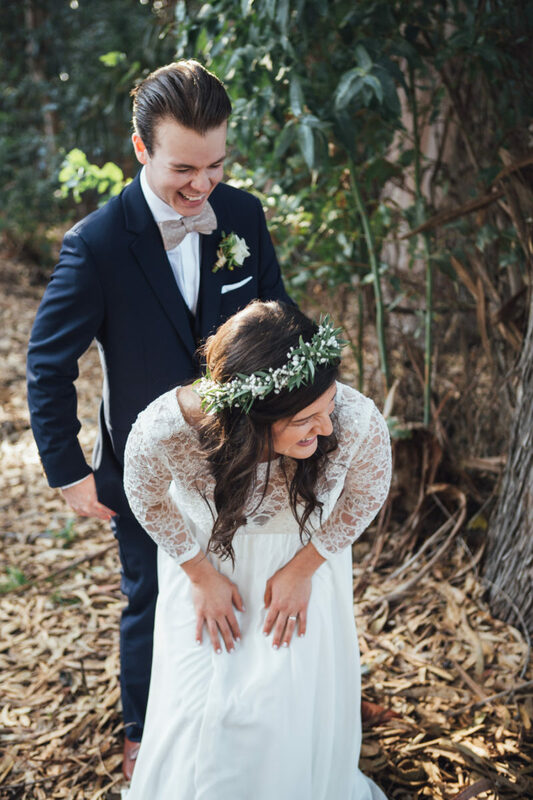 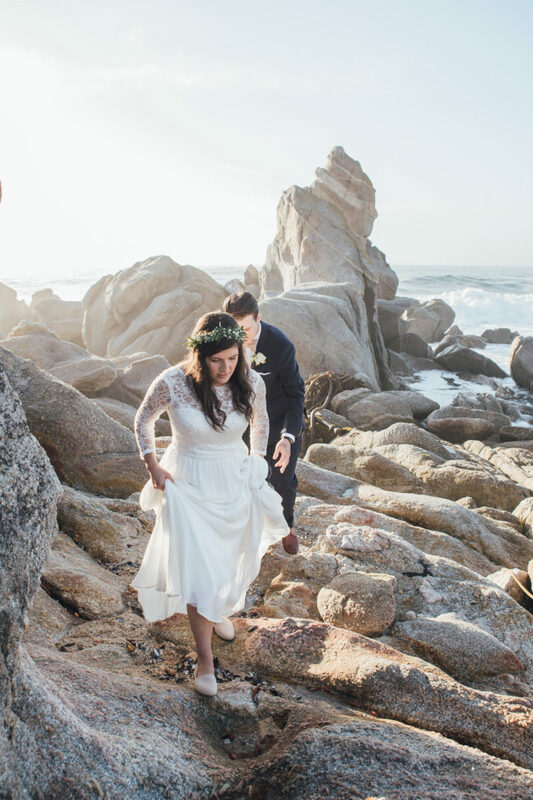 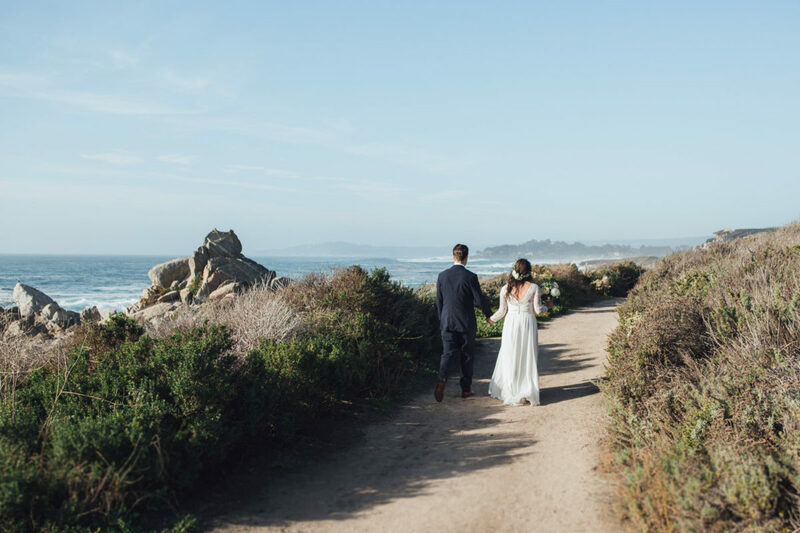 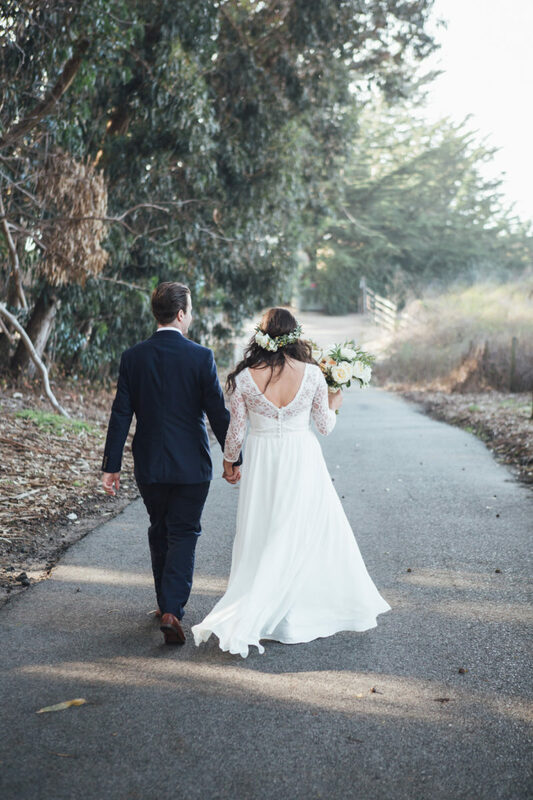 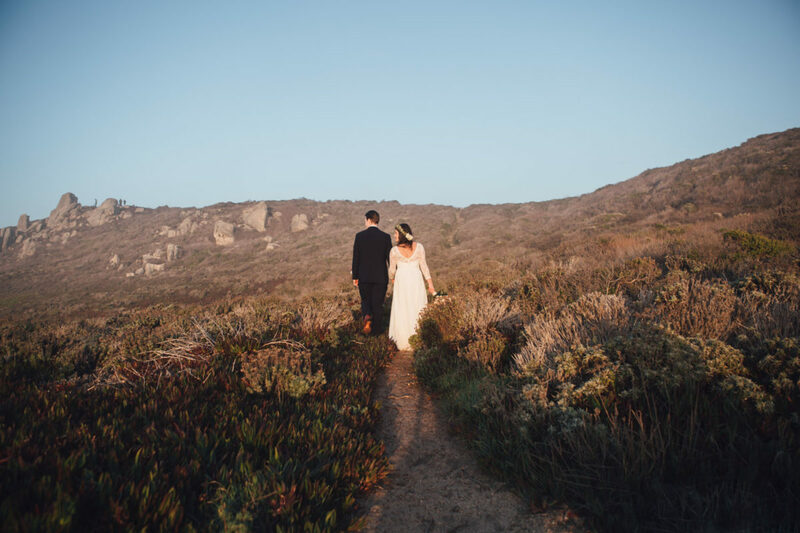 On our way to the ceremony we ventured through a grove of eucalyptus trees and down a meandering path to the ocean. 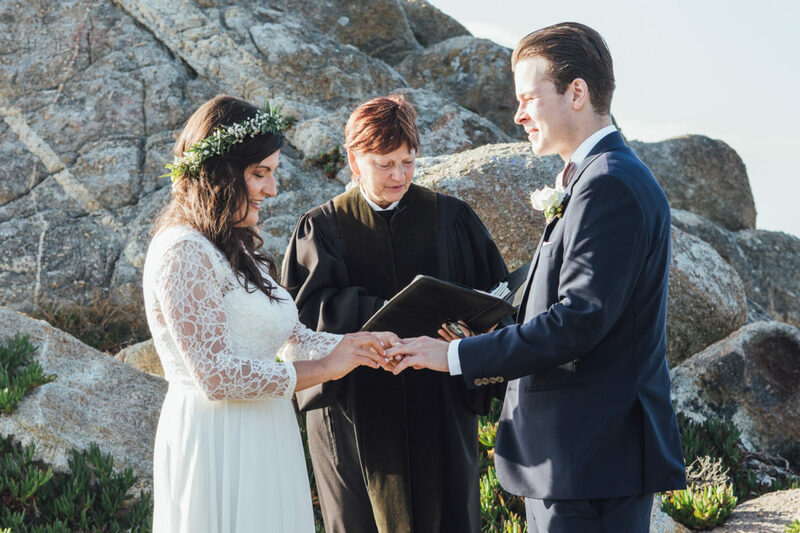 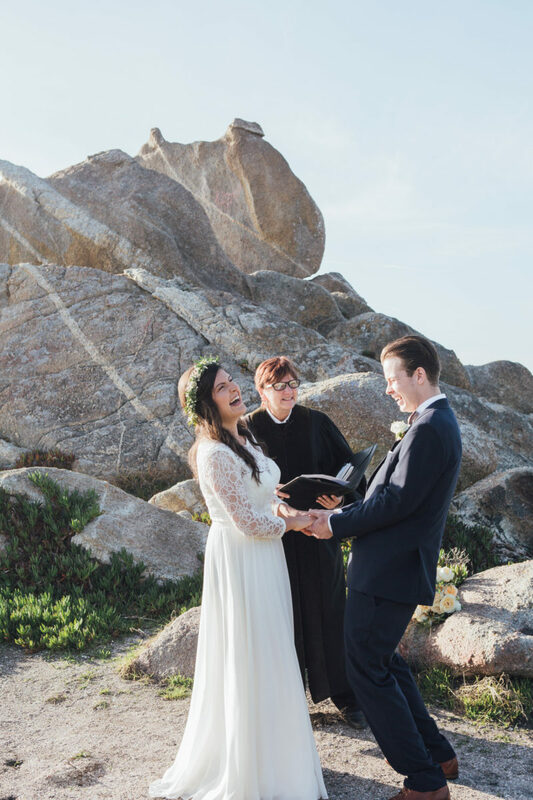 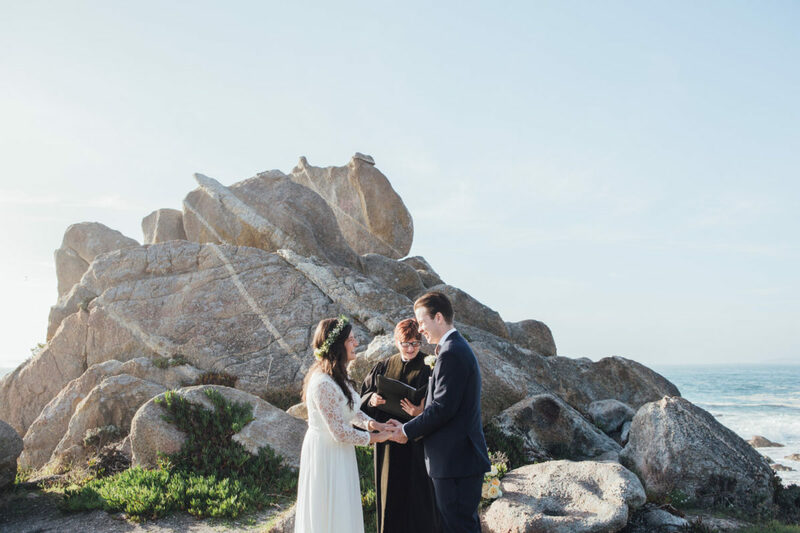 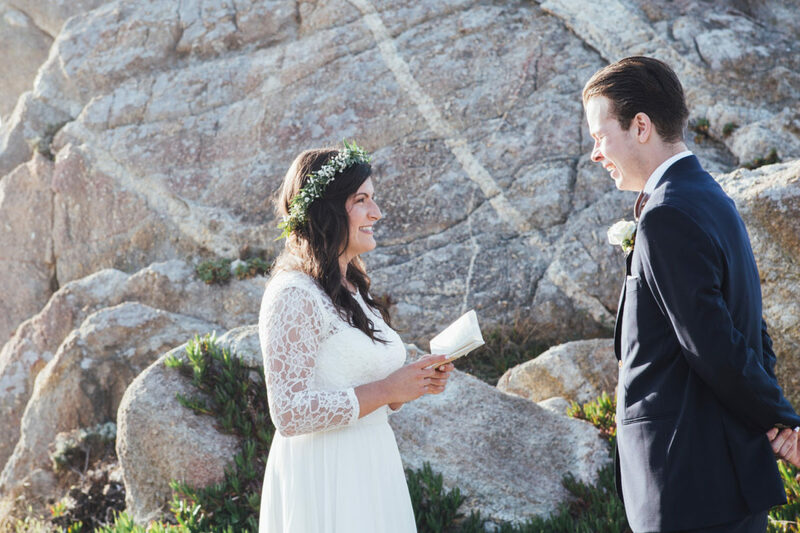 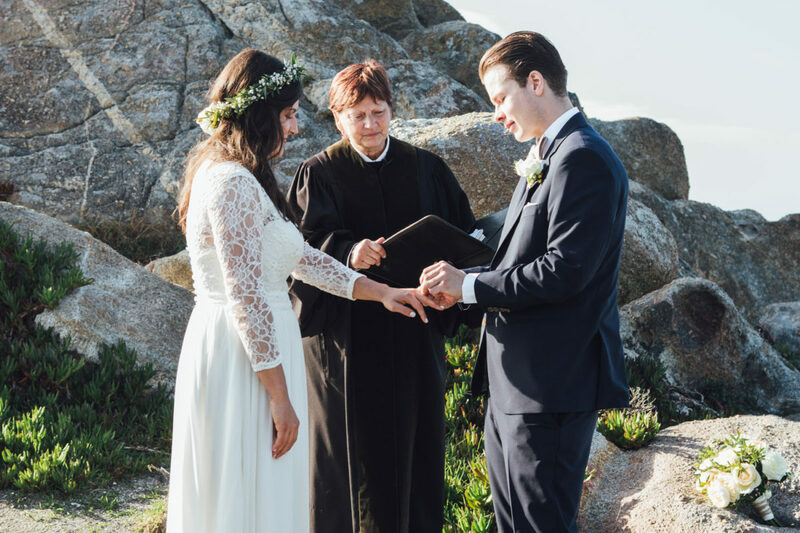 The ceremony was held in front of a very awesome rock formation. 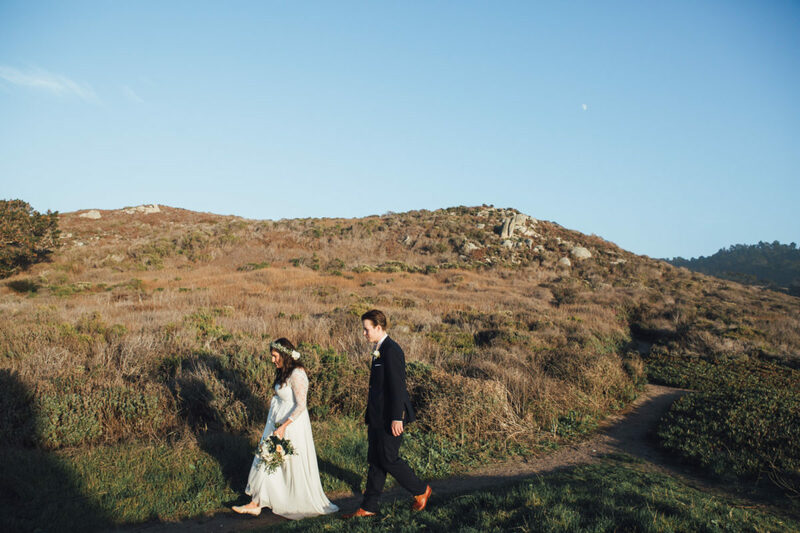 A light breeze carried birds overhead. 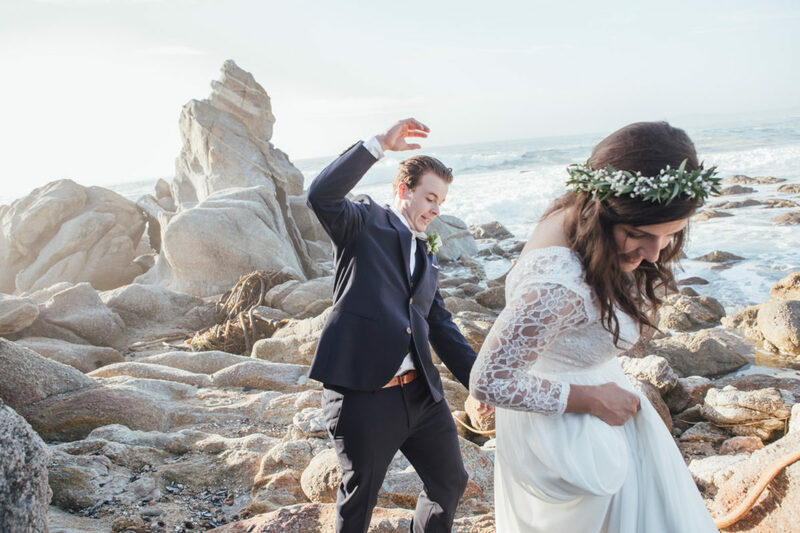 Waves crashed onto the rocks mixing a cool salt spray into the wind. 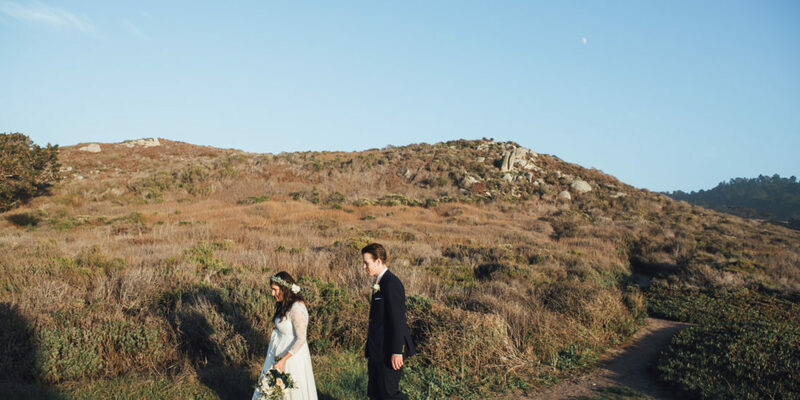 As the sun dipped into the sea the moon began to rise. 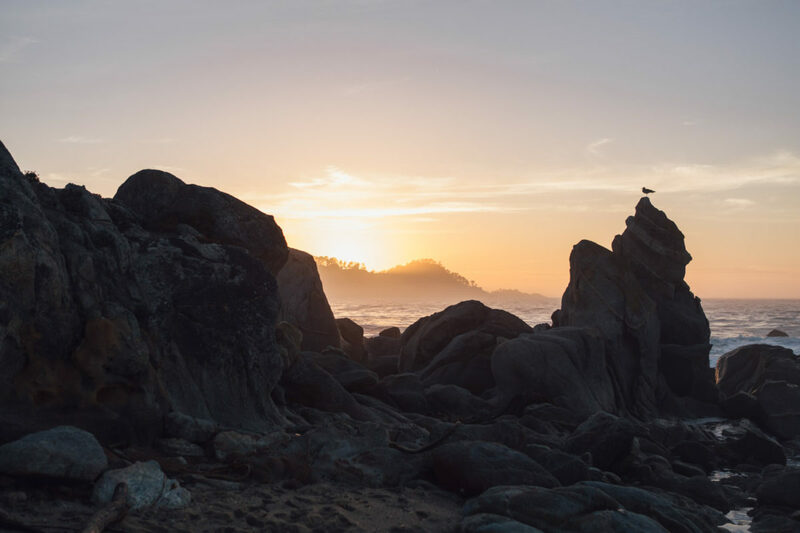 A lone seagull that had stayed with us all day claimed his favorite prominent rock to watch the sky change colors (and probably more importantly hunt for dinner). 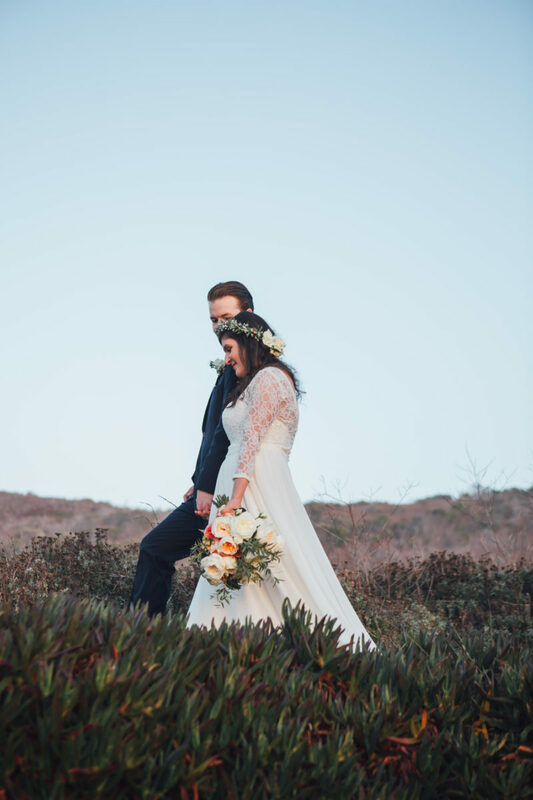 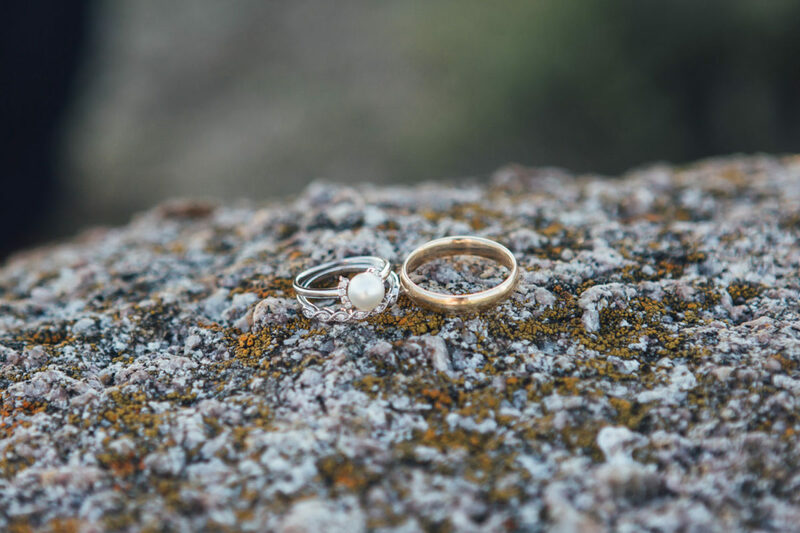 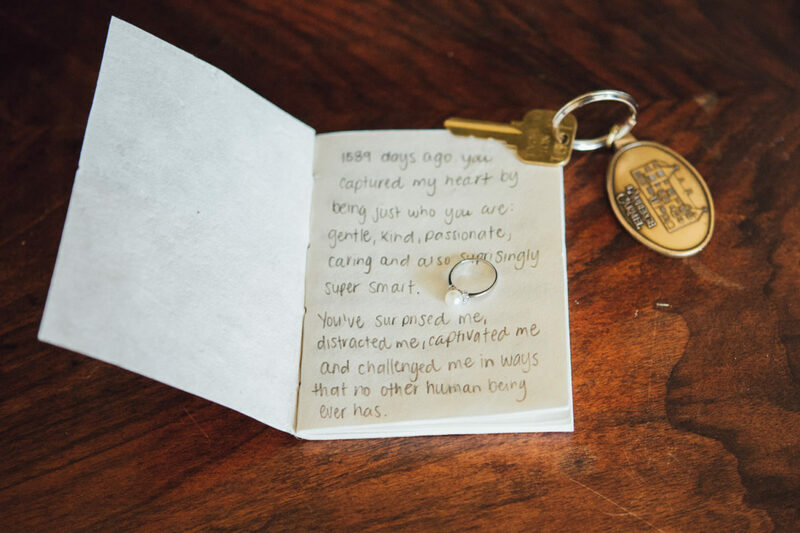 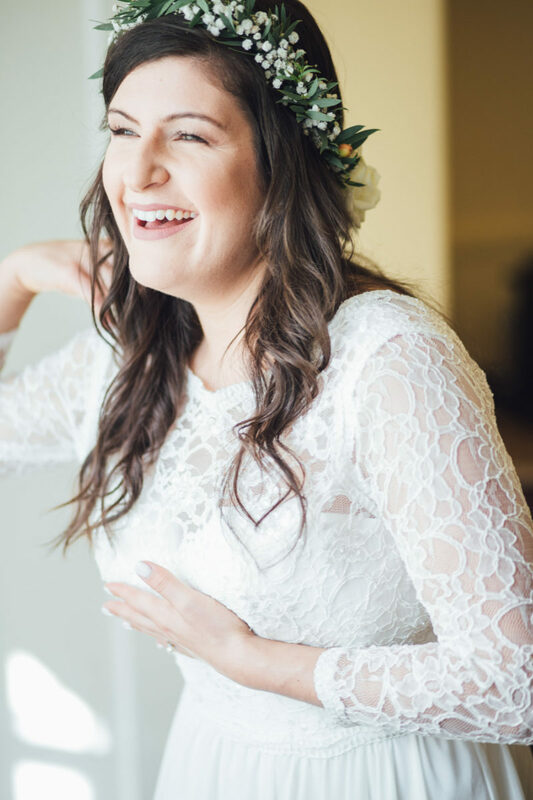 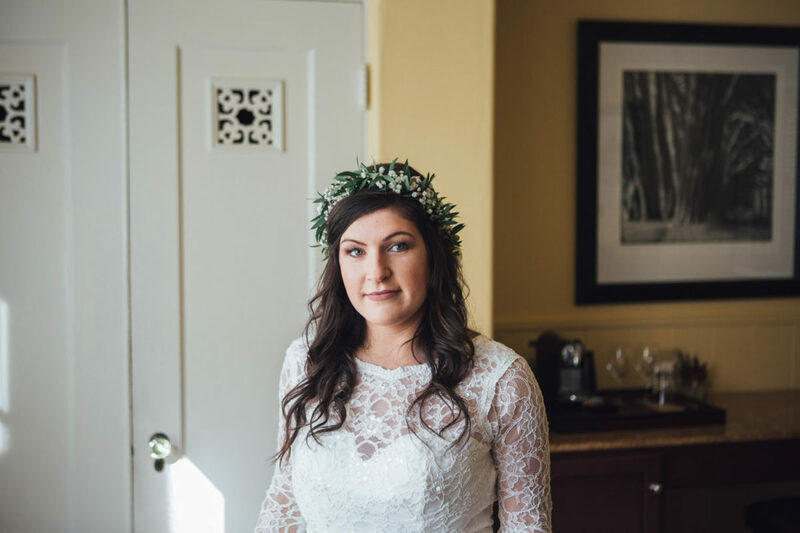 This elopement was one of my favorites, I’m so happy to have been a part of this day, congrats you guys! 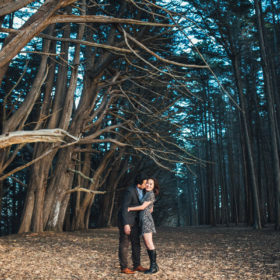 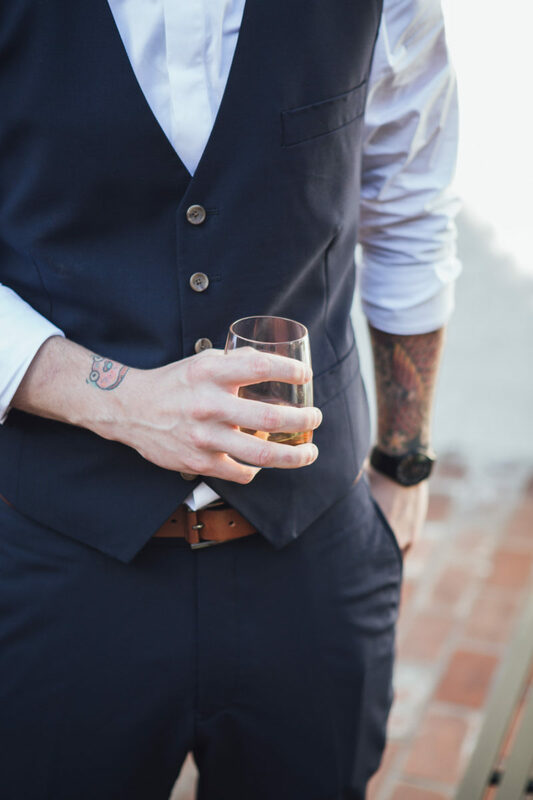 I look forward to doing more elopements in awesome places.